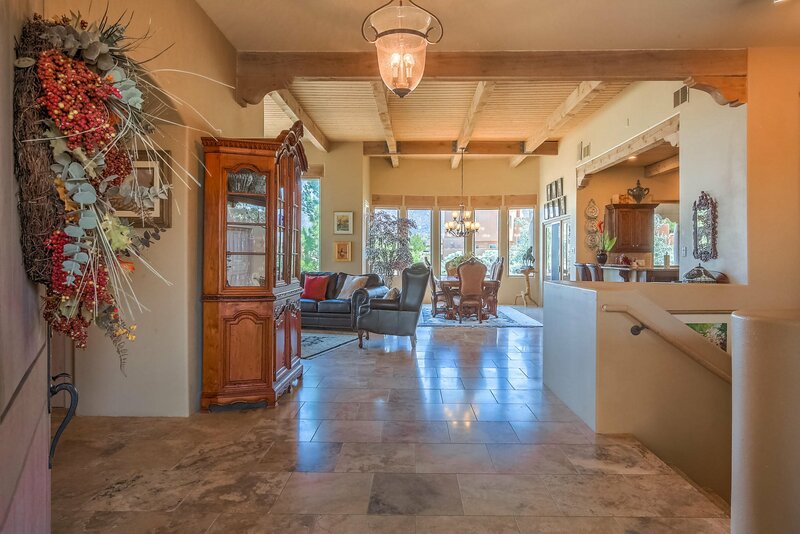 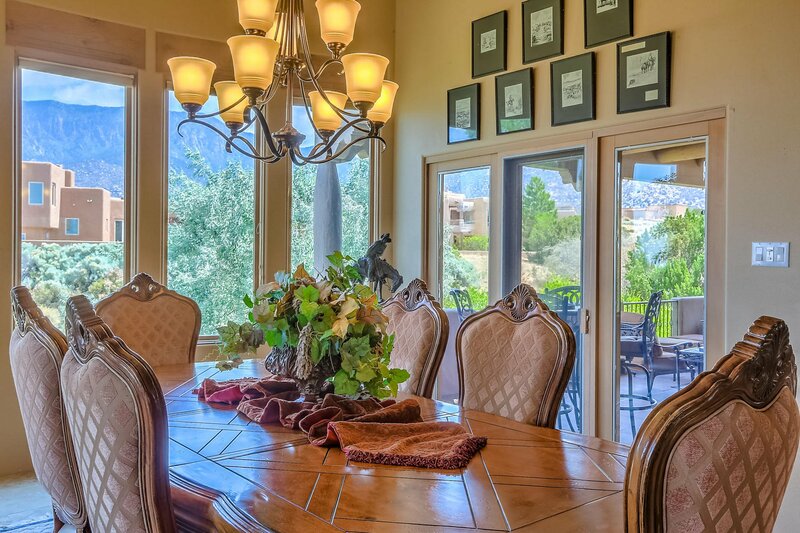 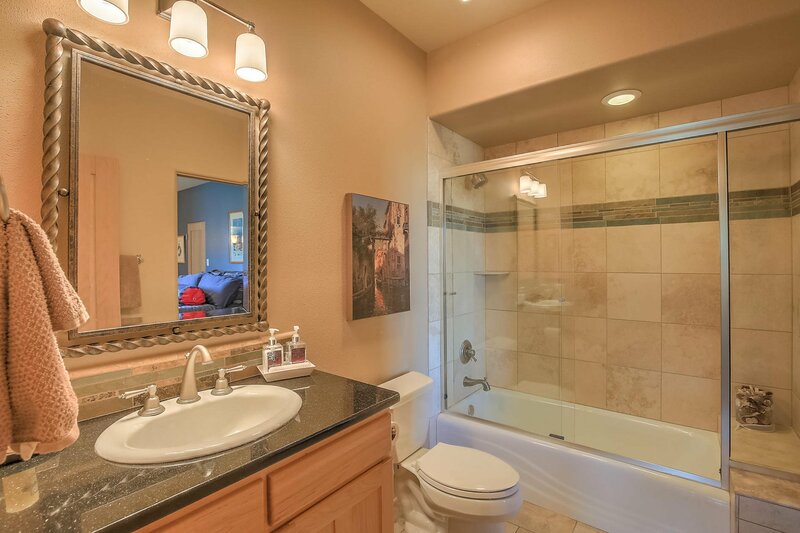 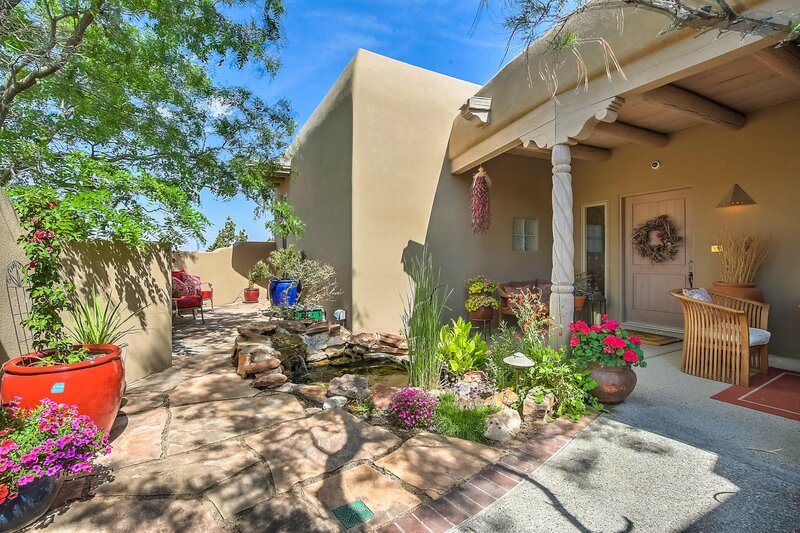 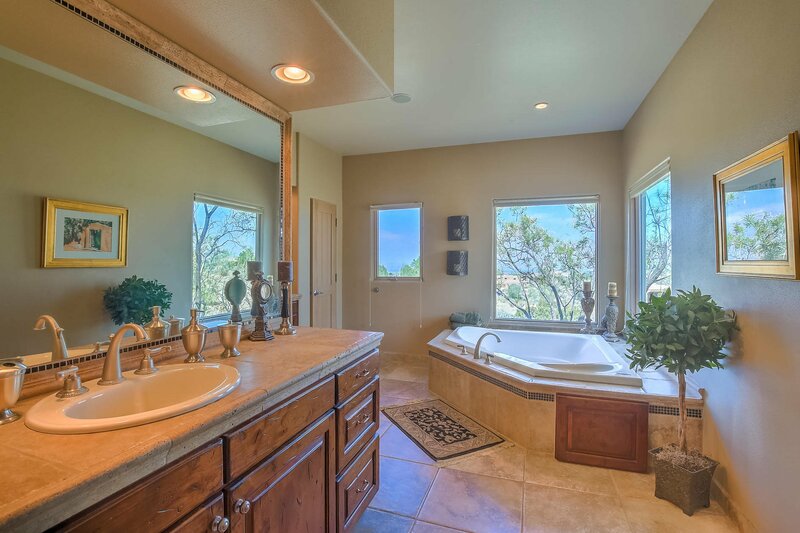 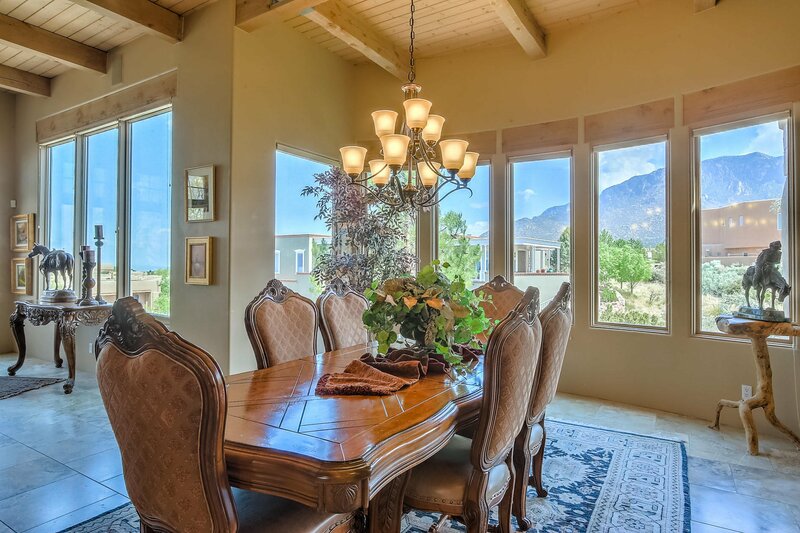 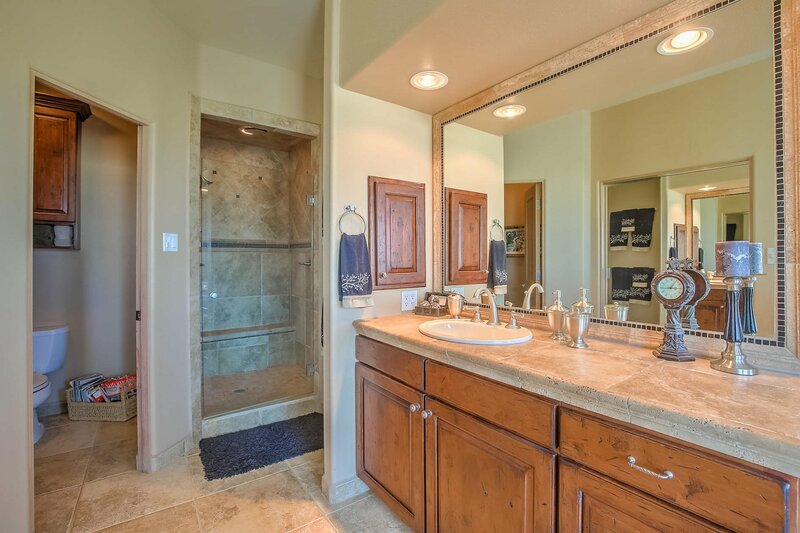 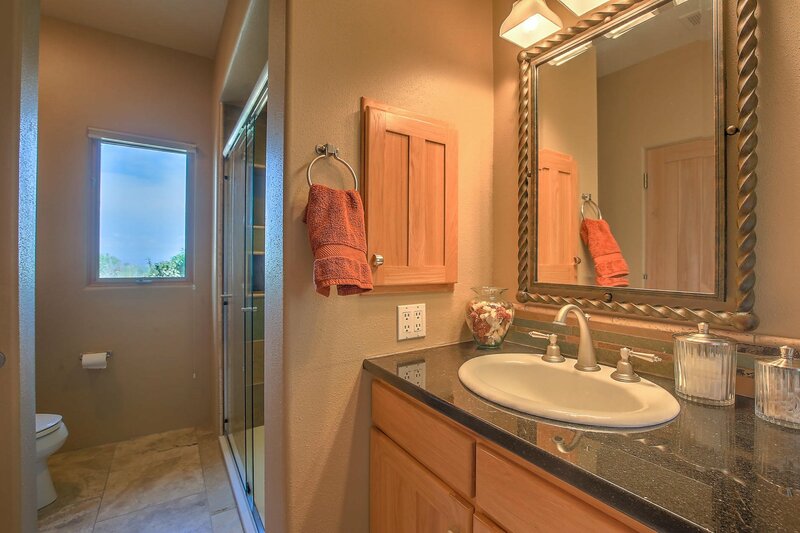 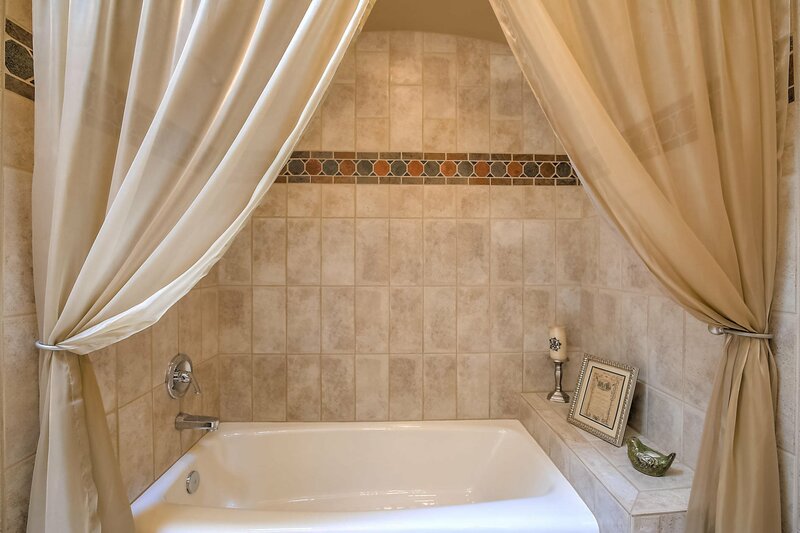 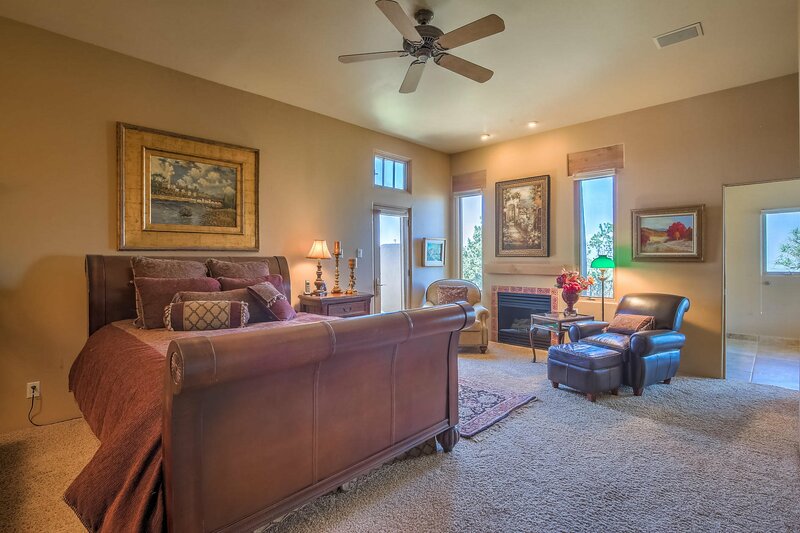 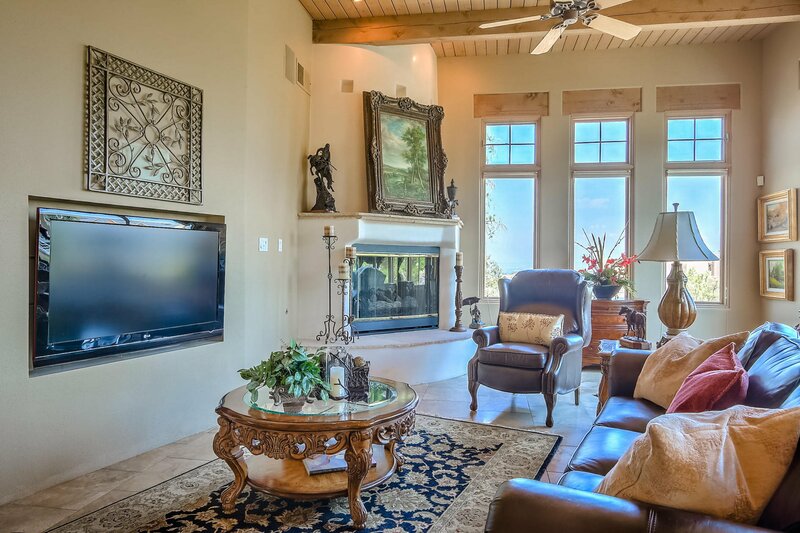 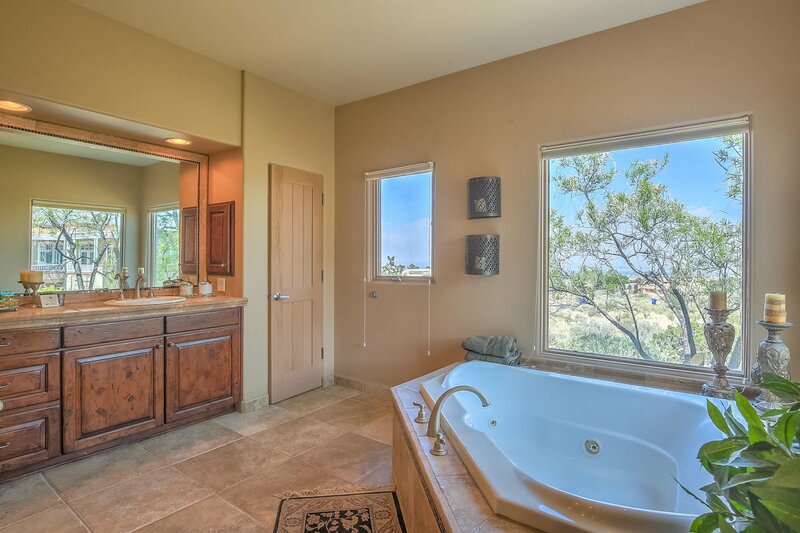 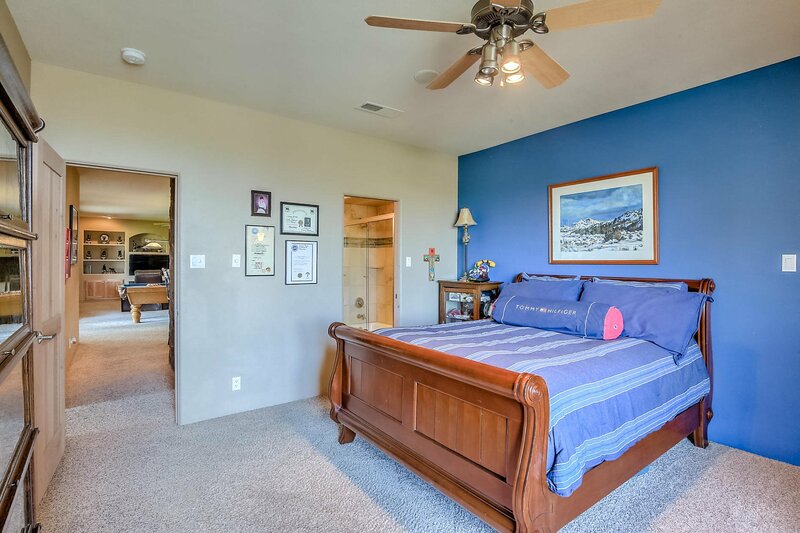 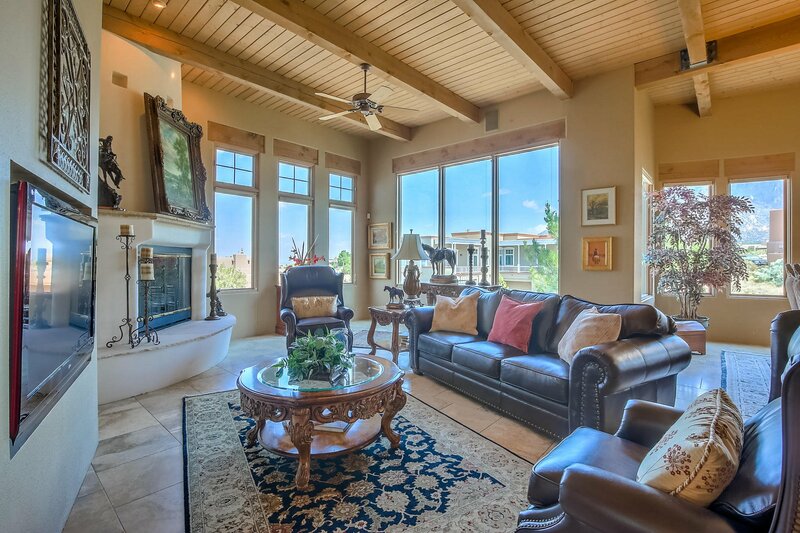 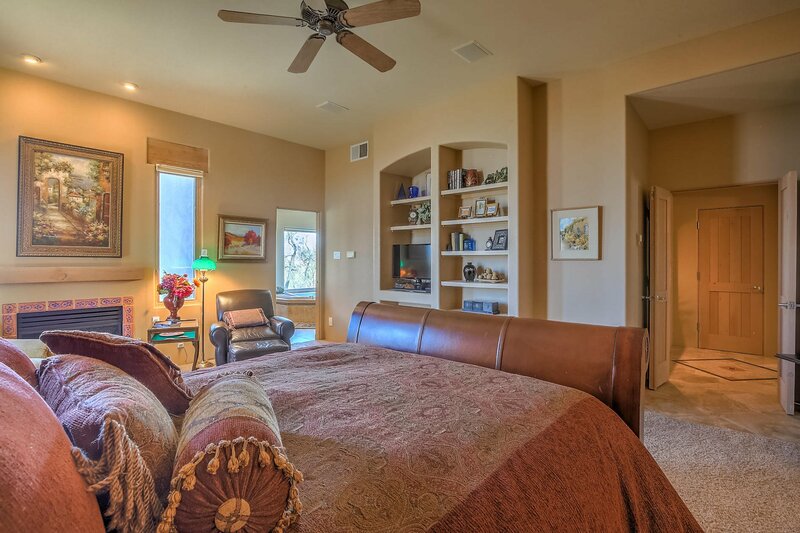 Timeless Elegance & Beauty Abound in this Wonderful High Desert Home! 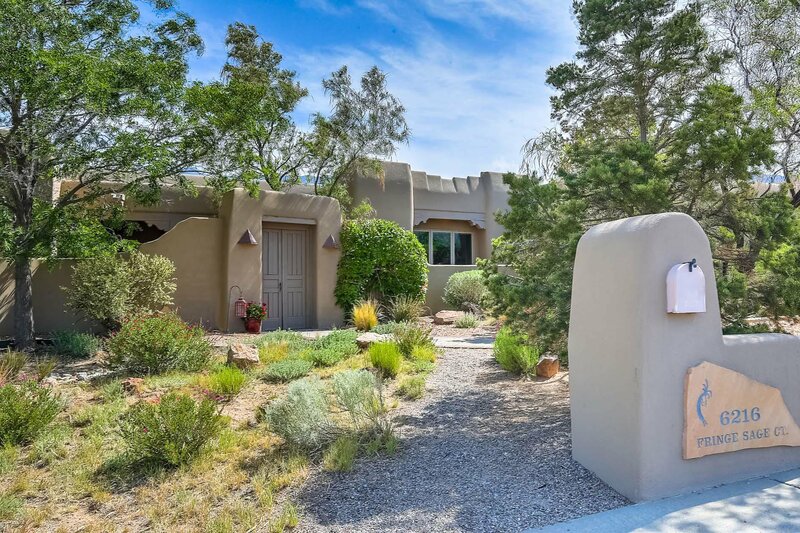 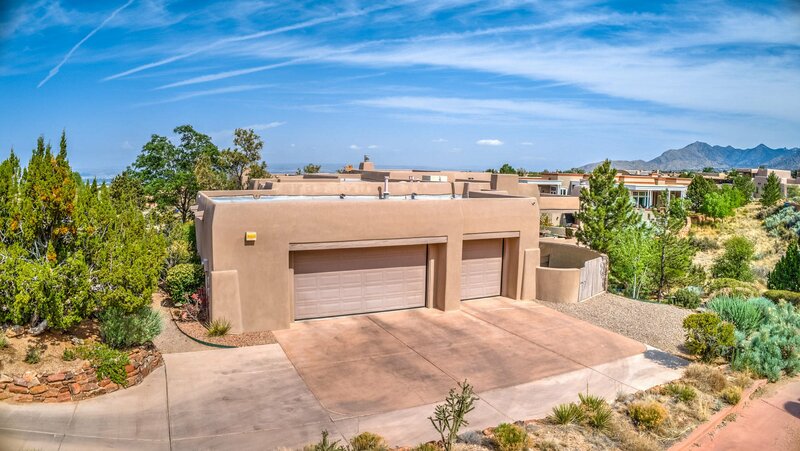 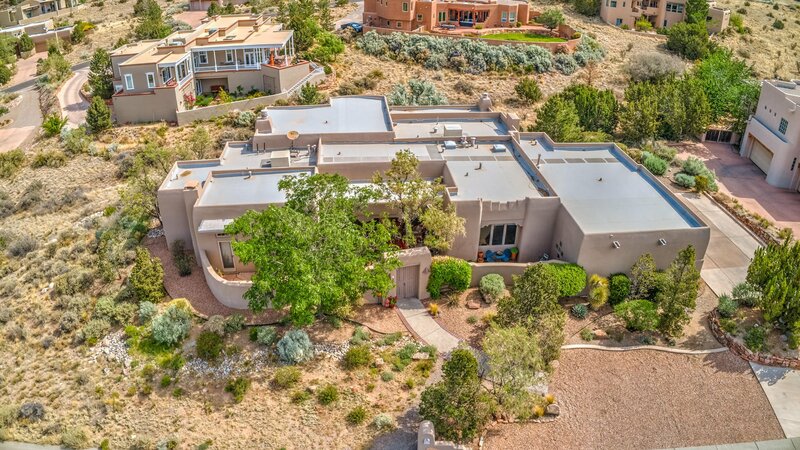 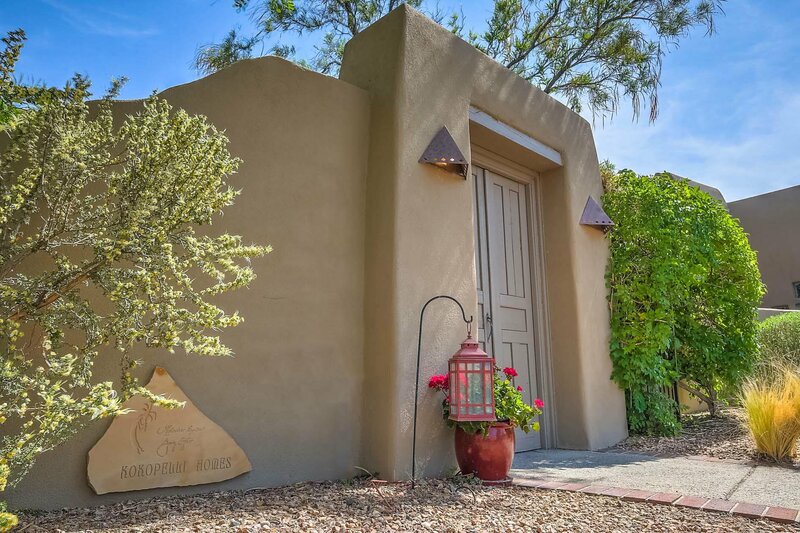 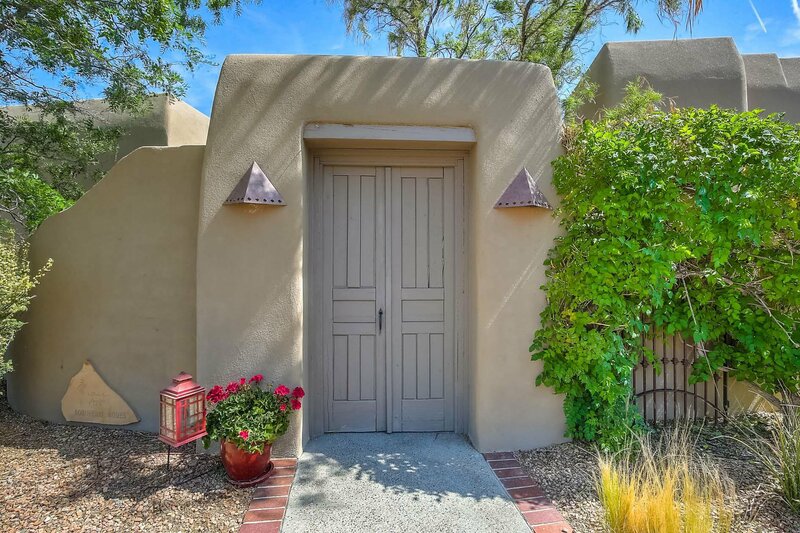 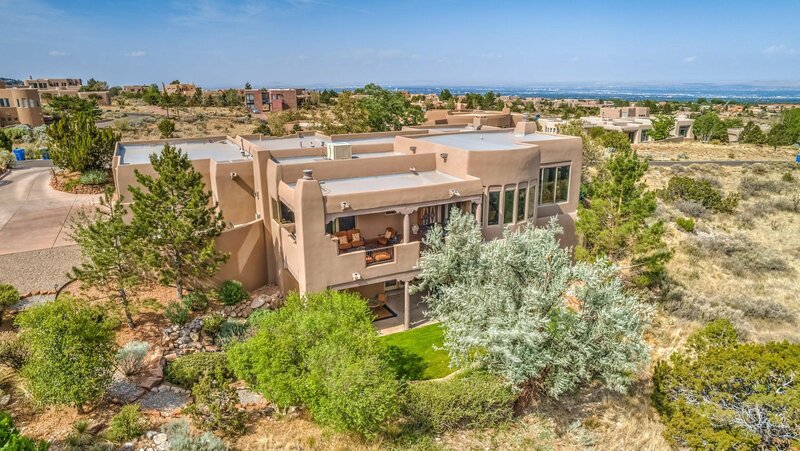 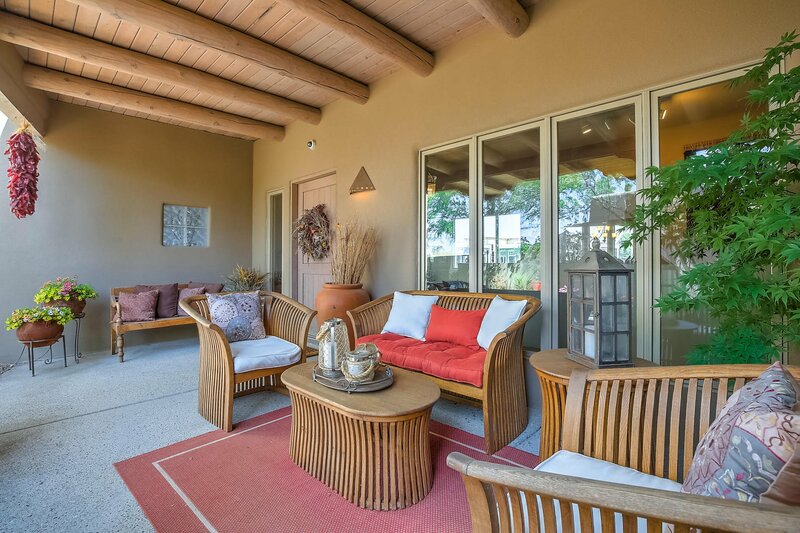 Iconic Southwest Contemporary Design, Charming yet Sophisticated, Spacious yet Cozy, Content & Finishes Rich with Warmth, Quality, & Soul. 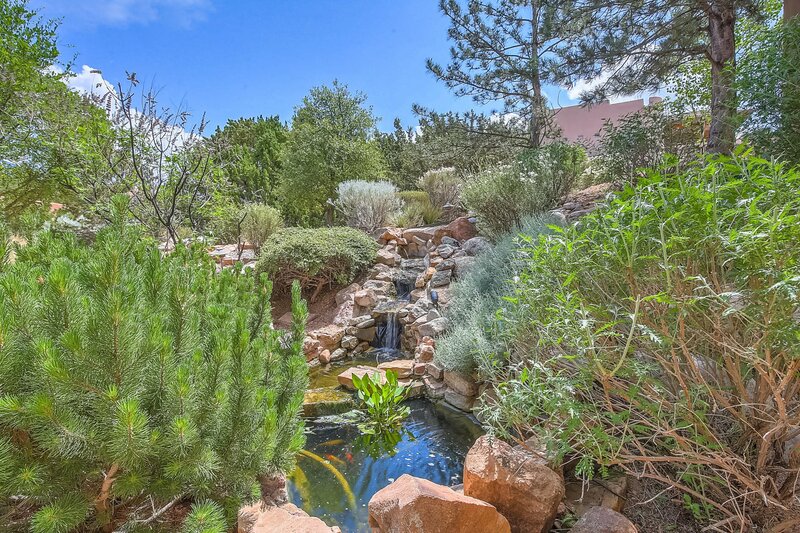 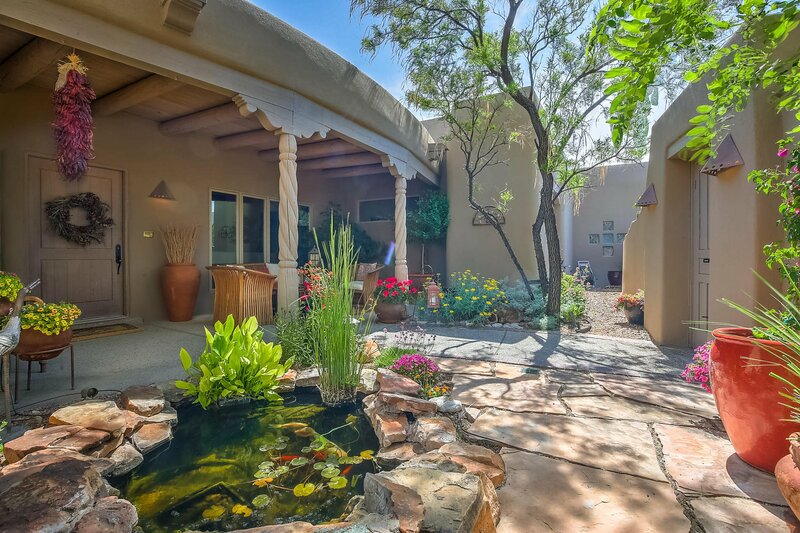 A Peaceful Courtyard with Koi Pond Sets the Tone. 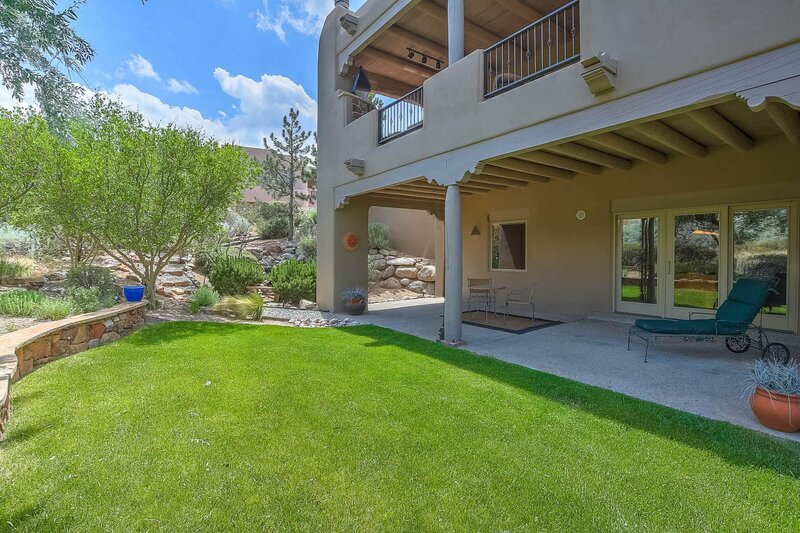 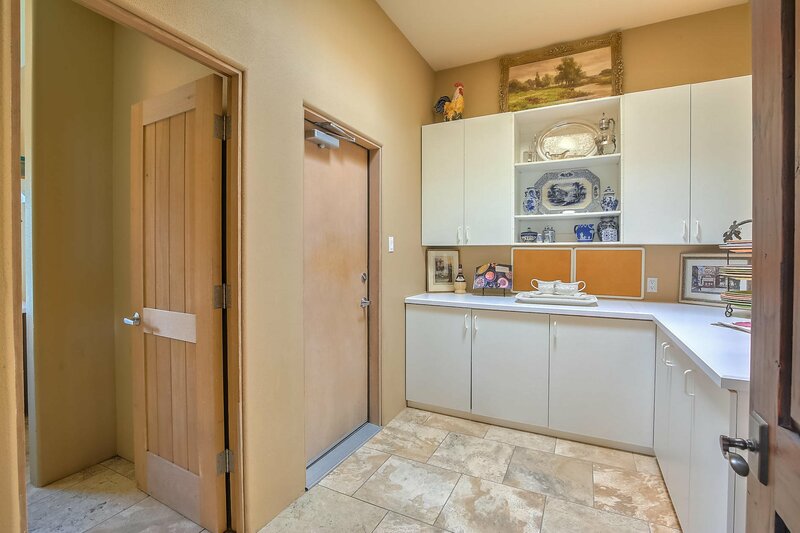 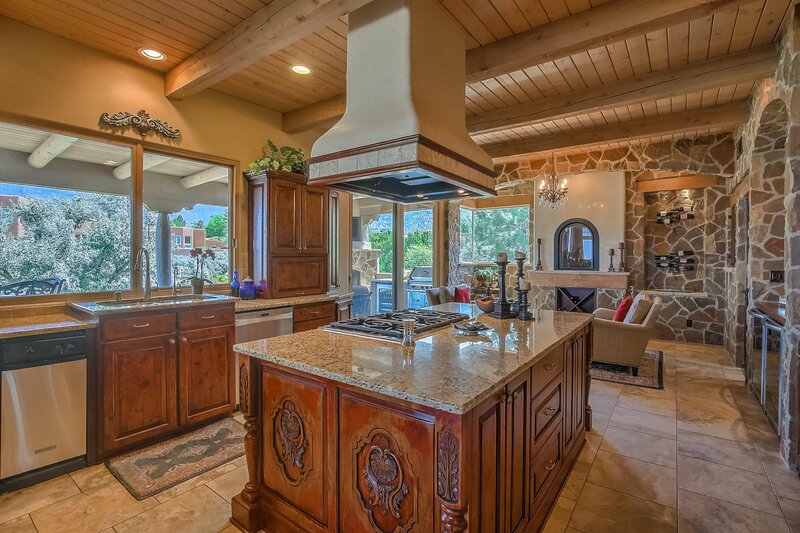 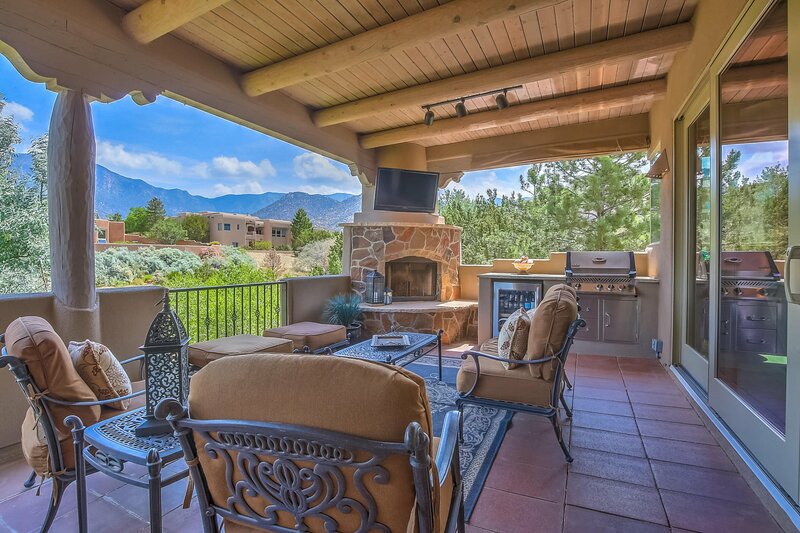 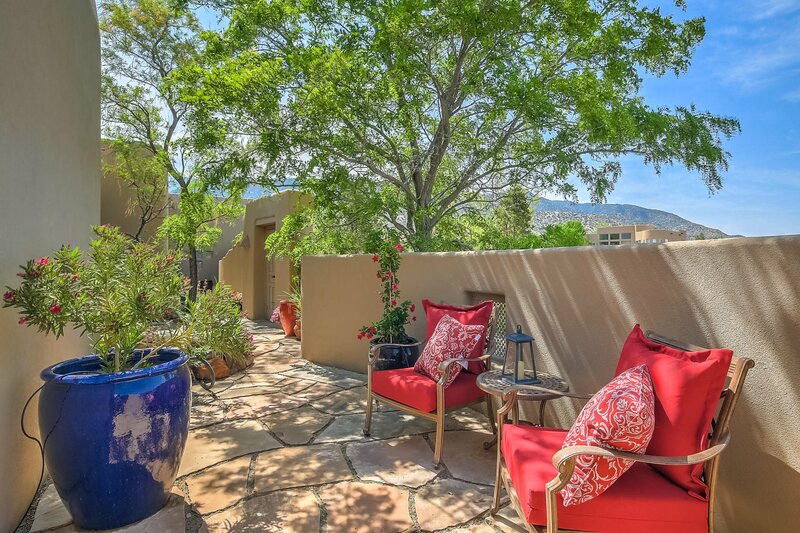 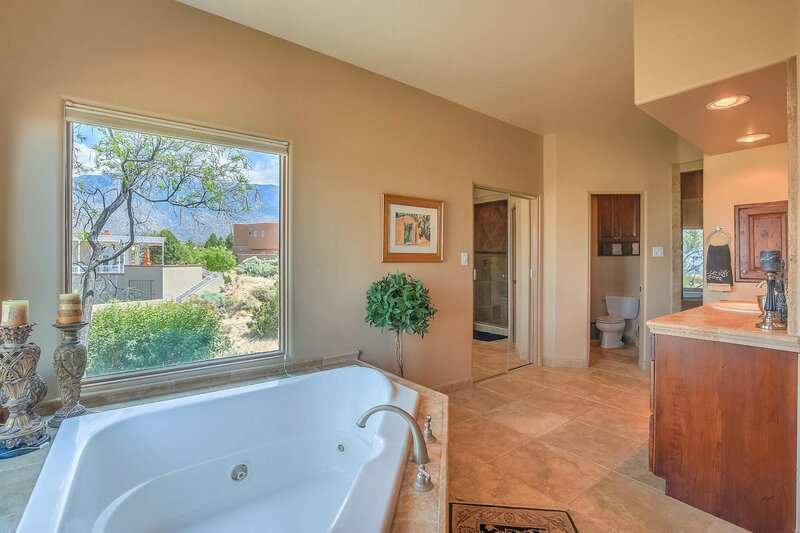 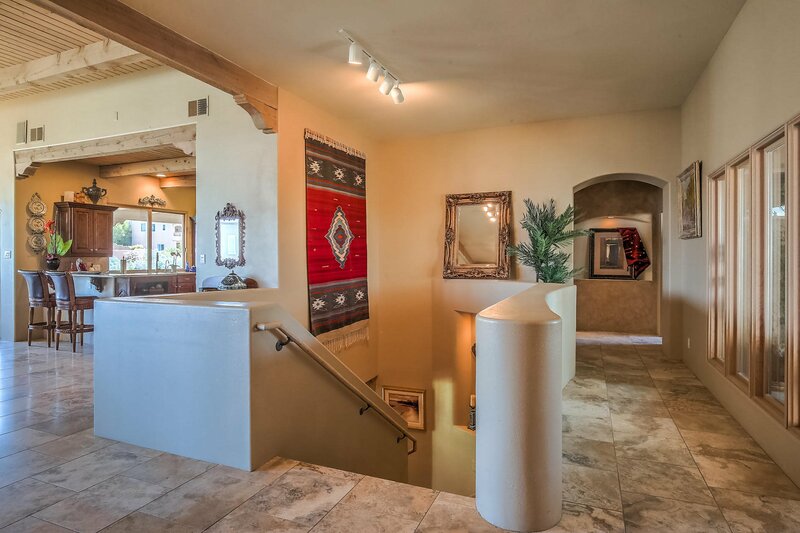 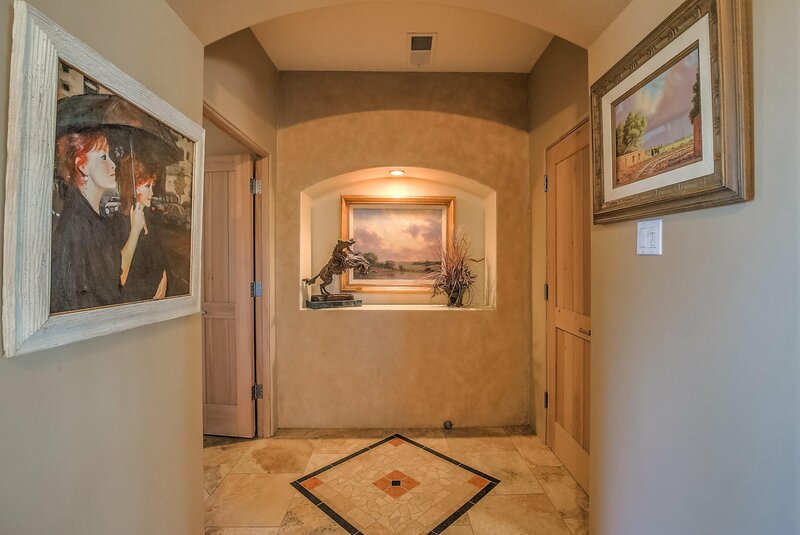 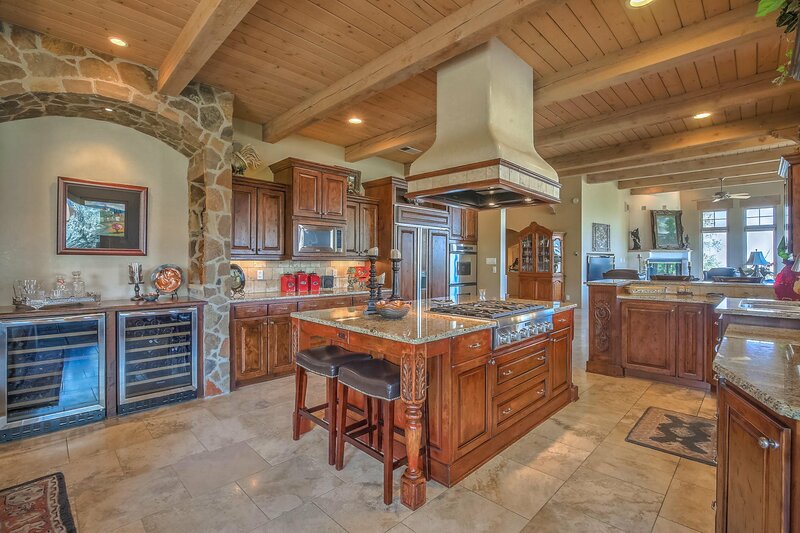 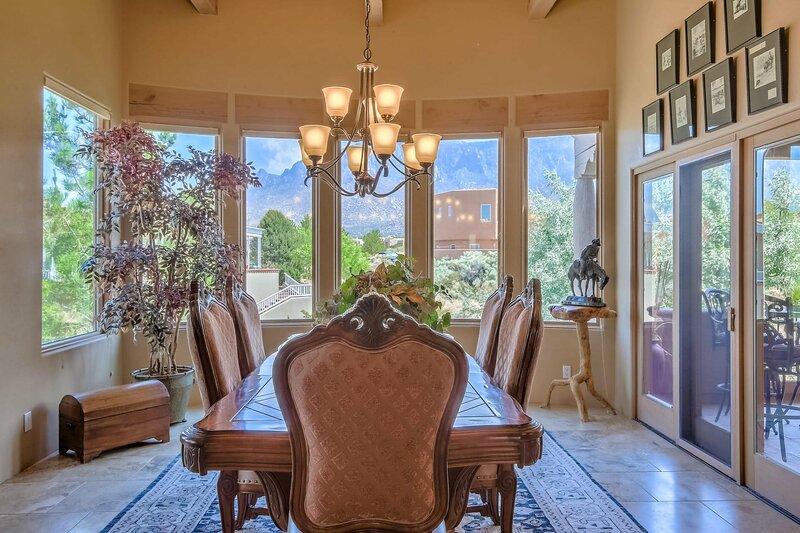 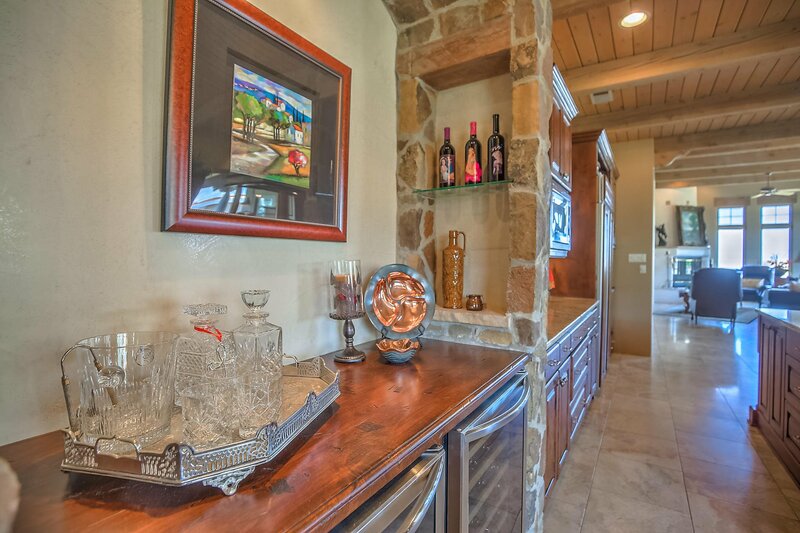 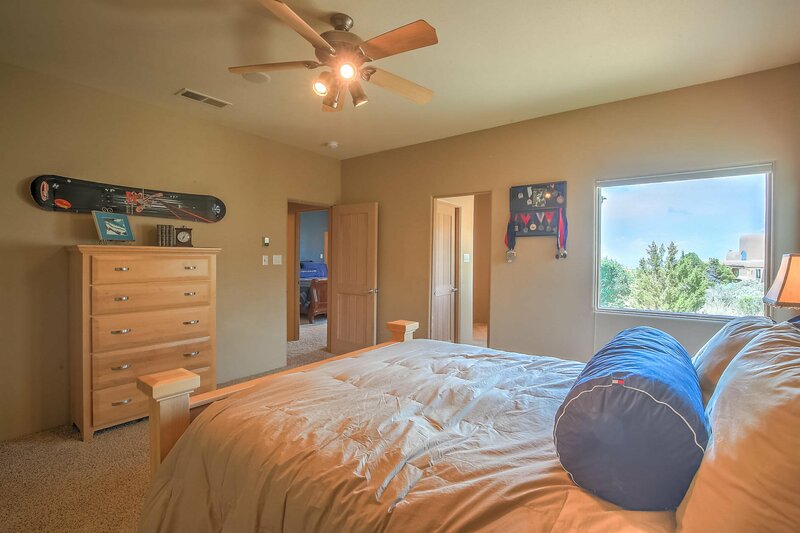 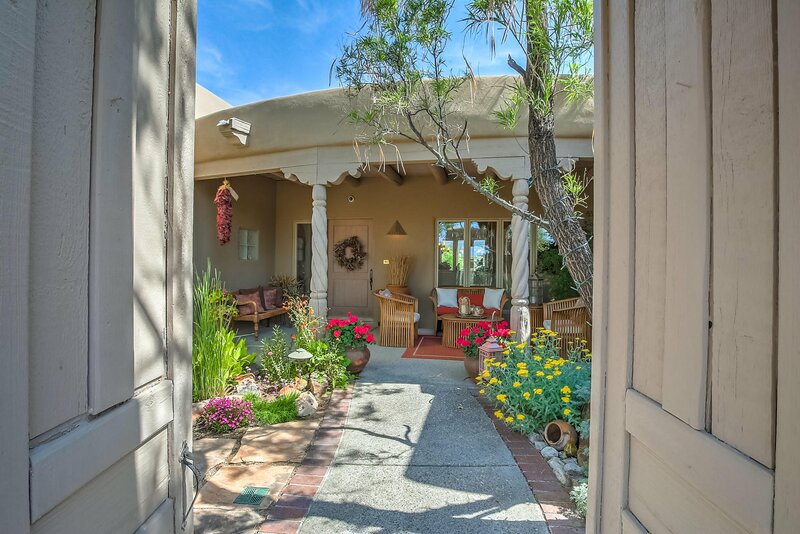 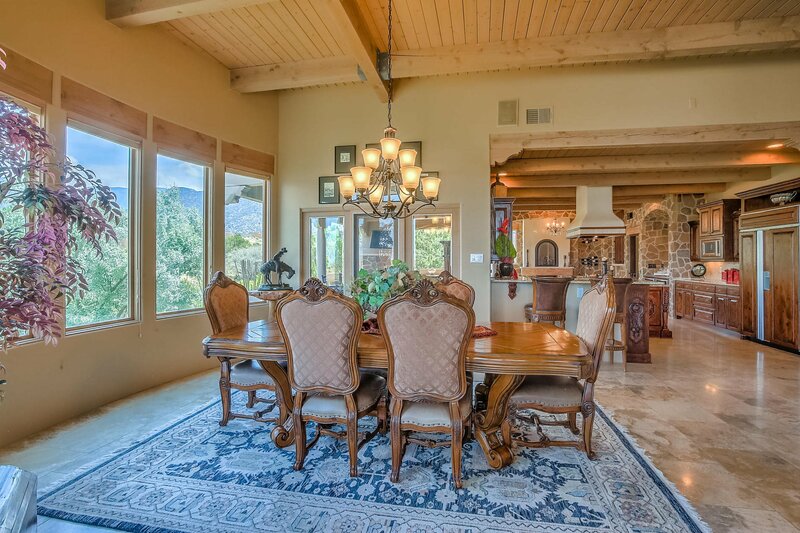 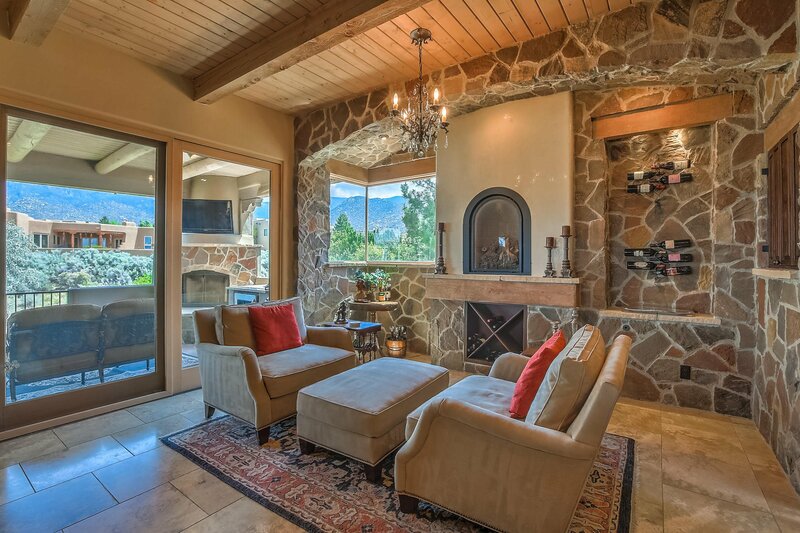 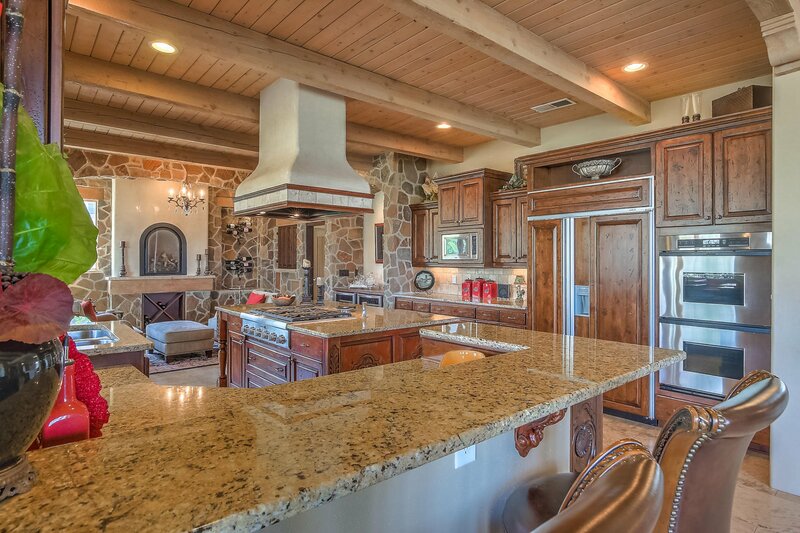 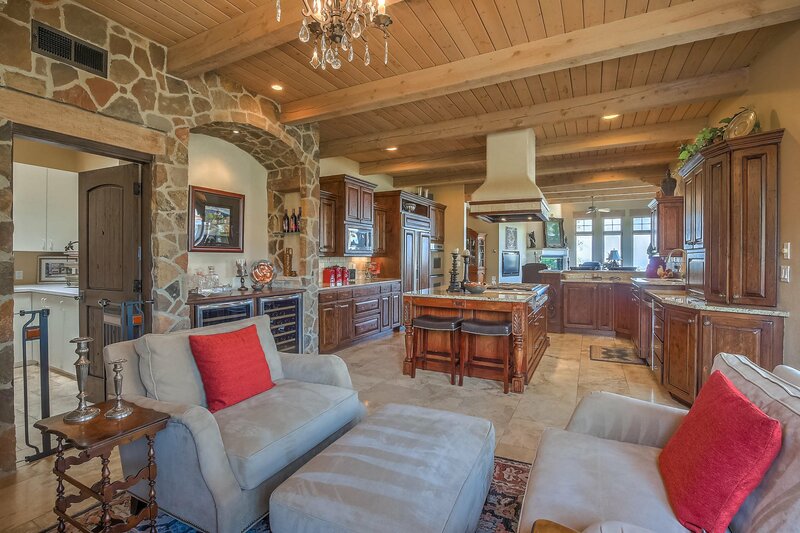 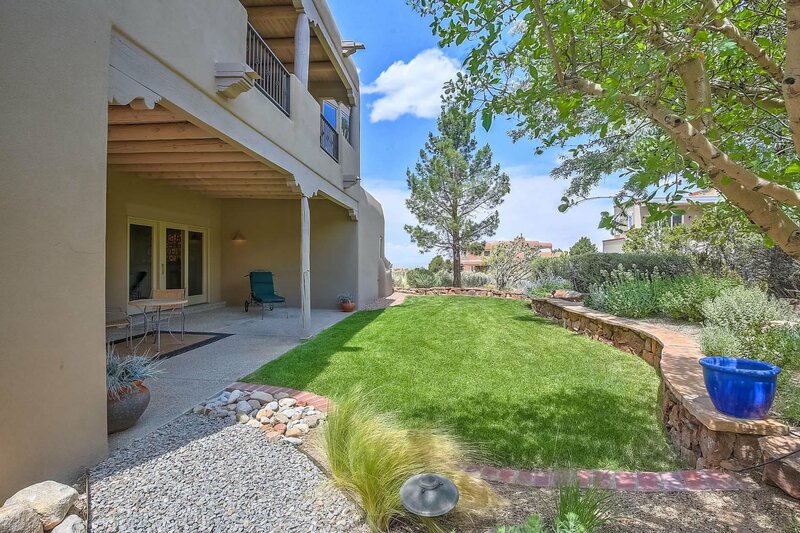 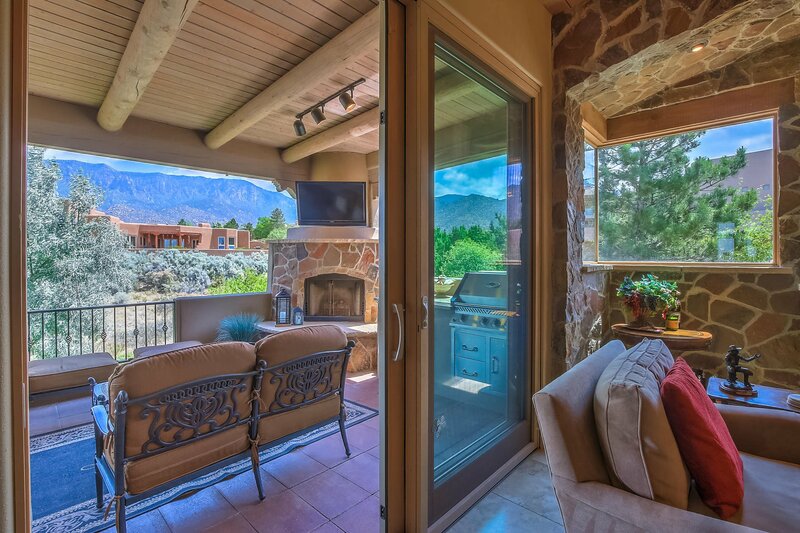 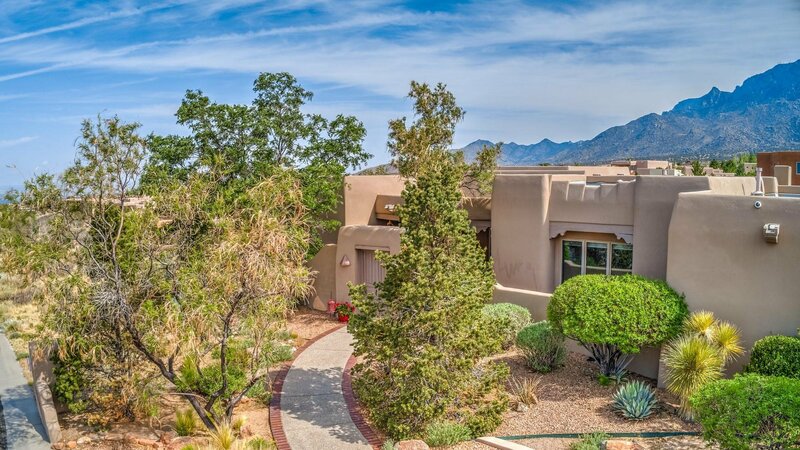 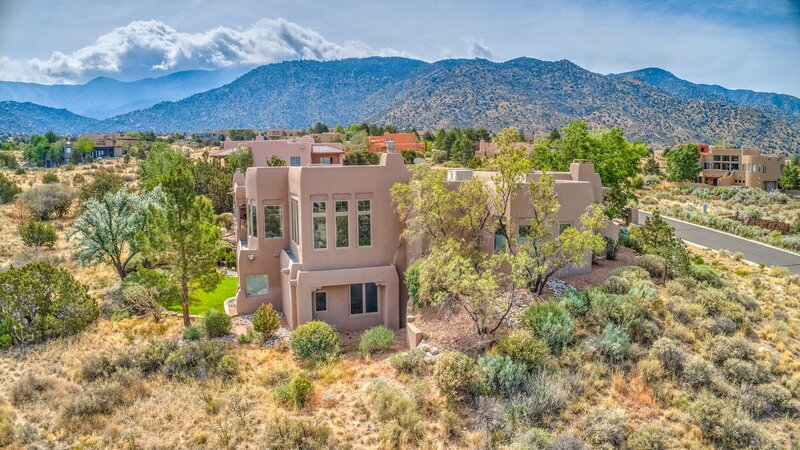 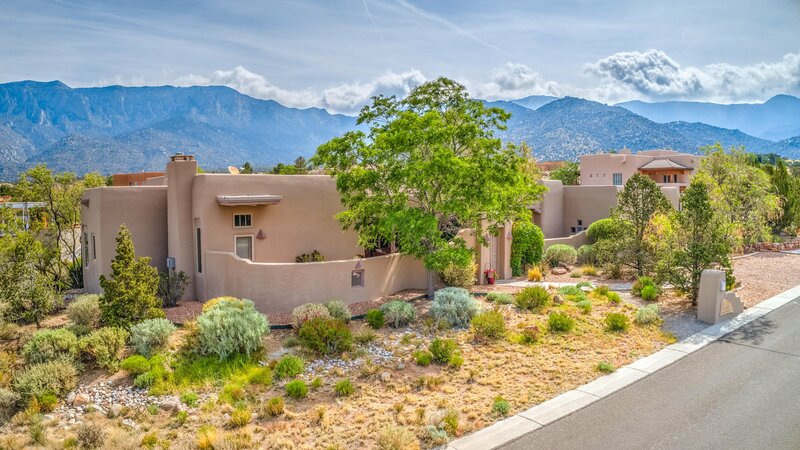 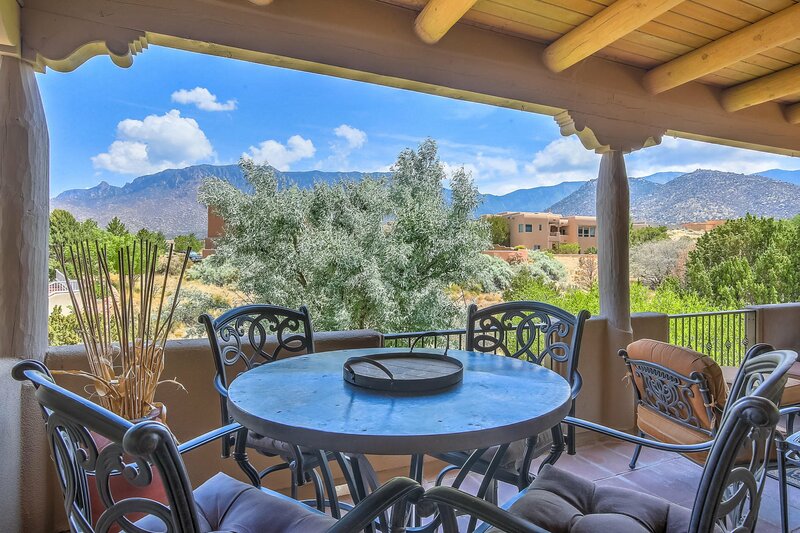 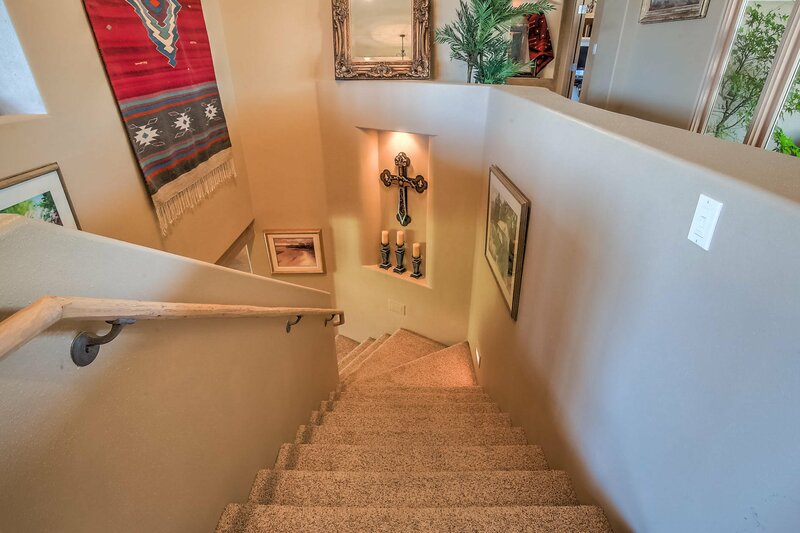 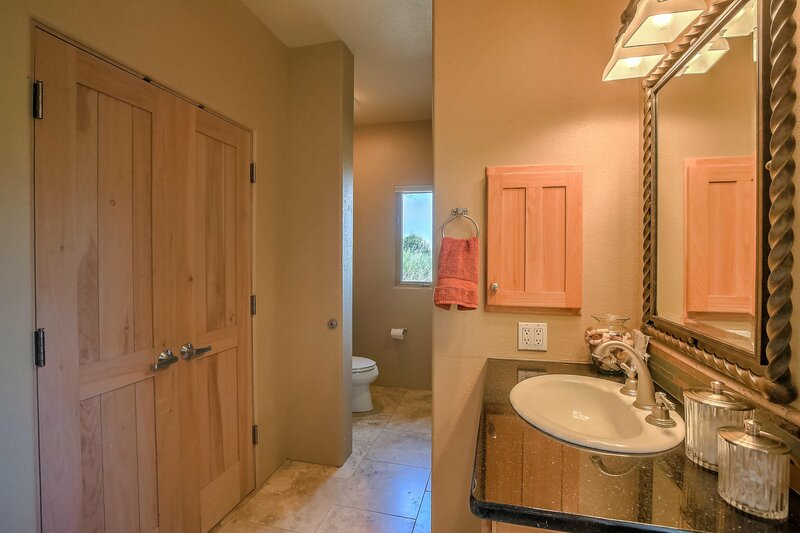 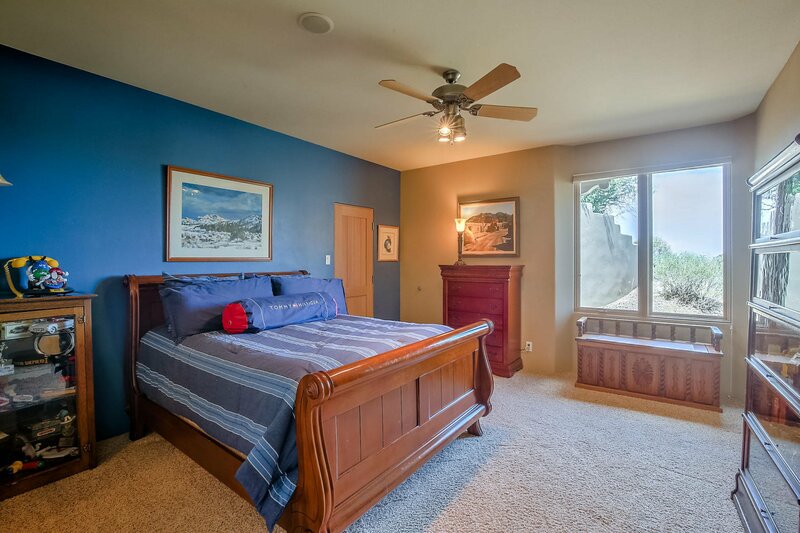 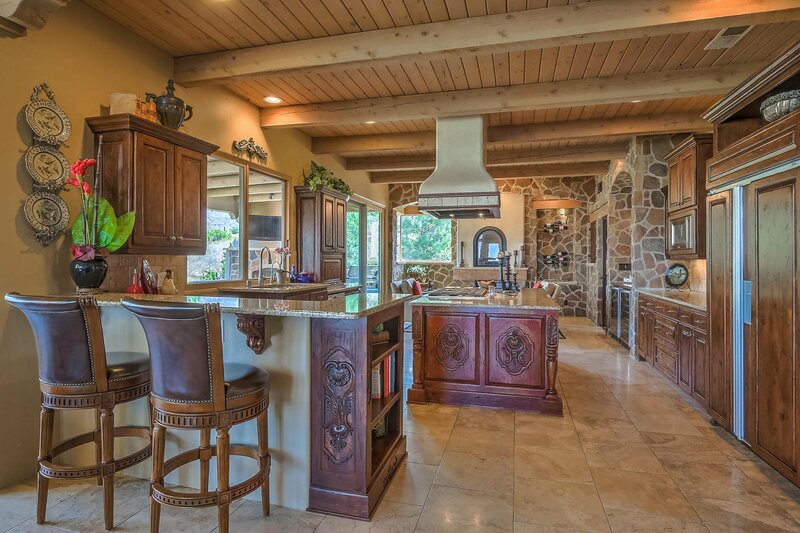 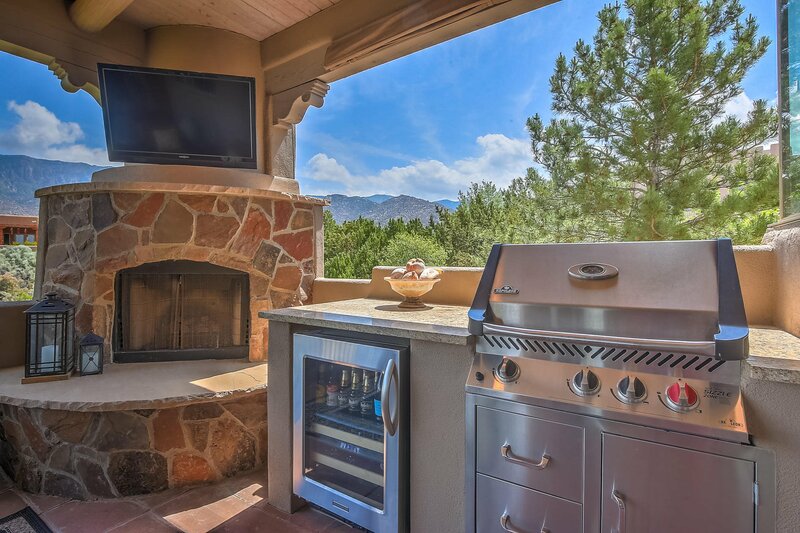 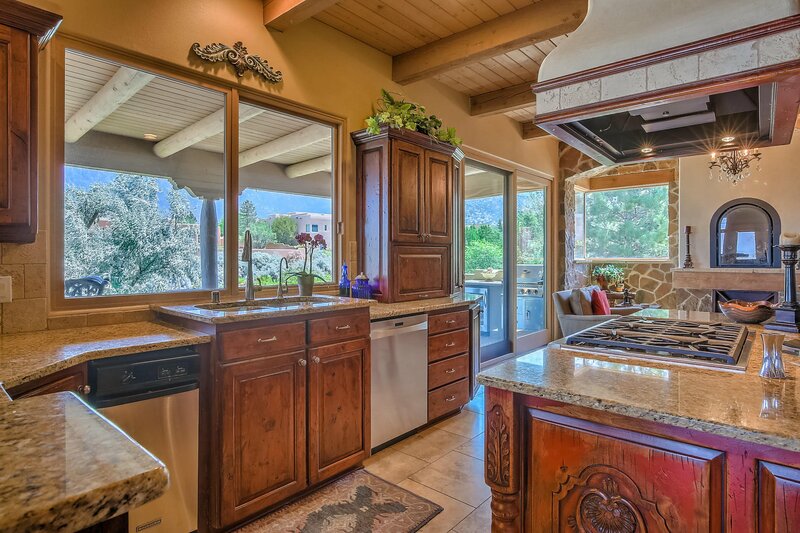 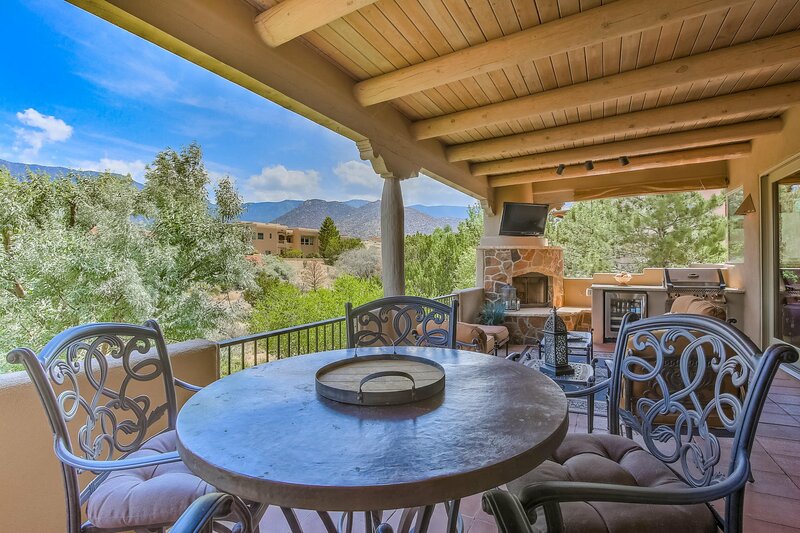 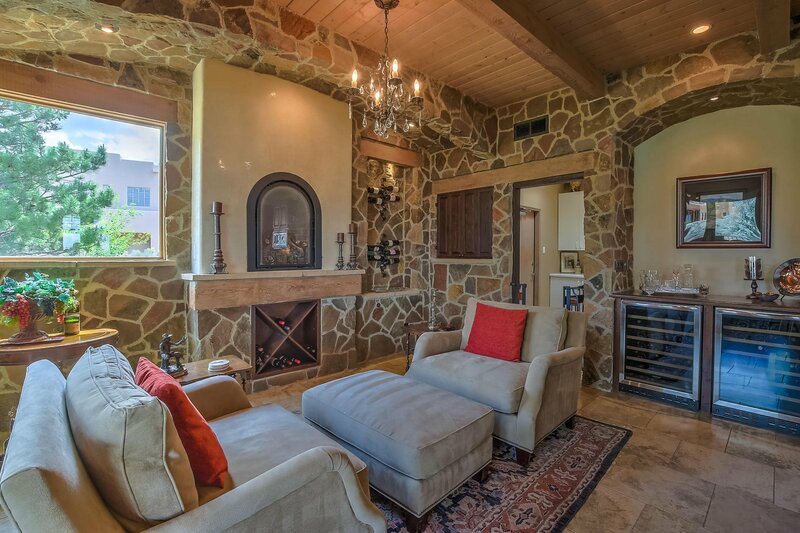 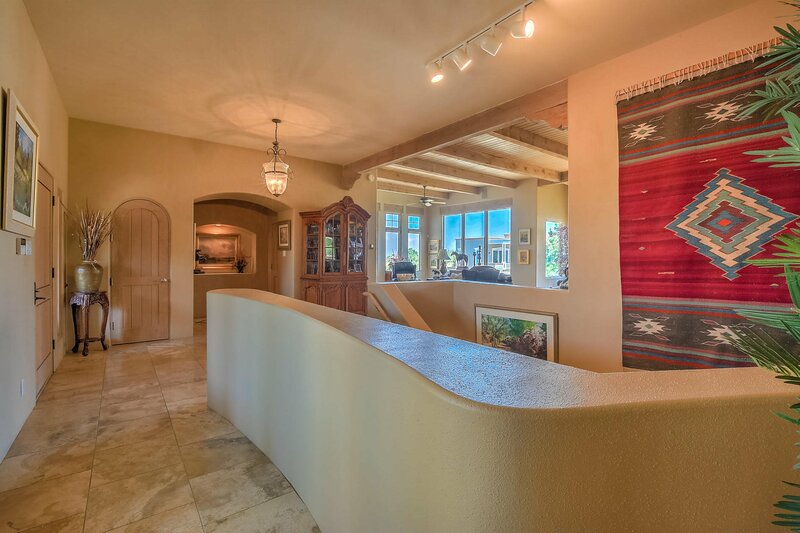 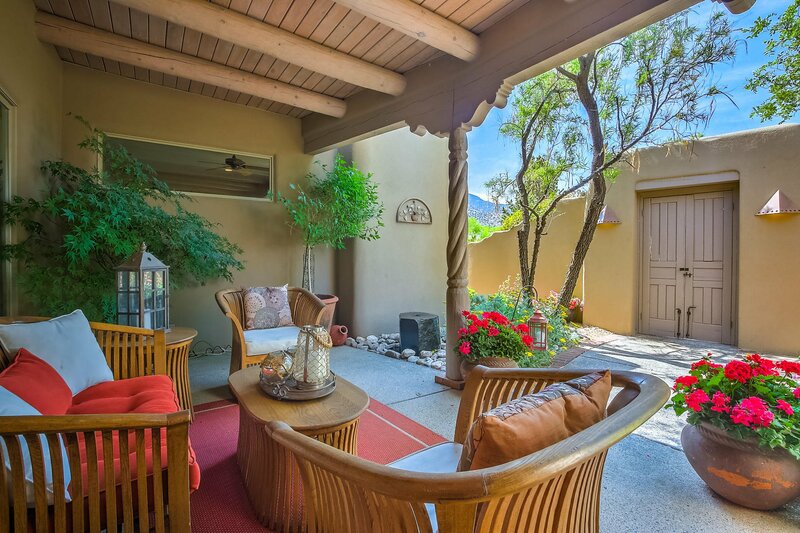 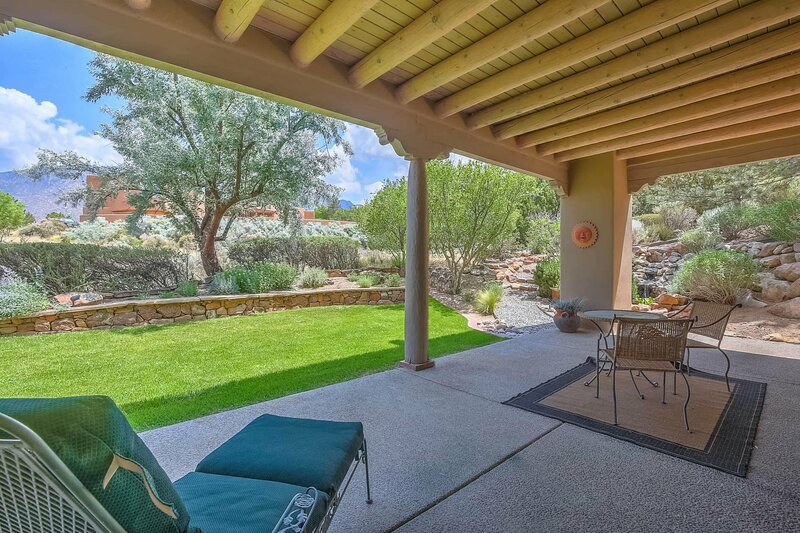 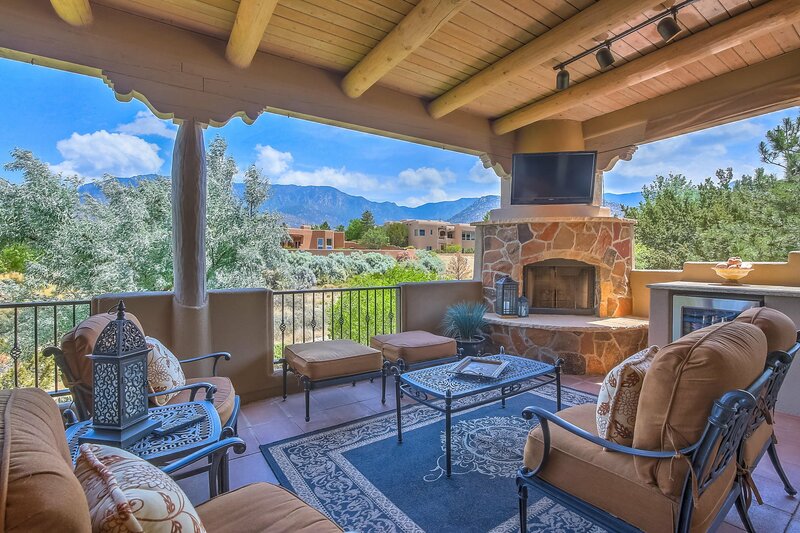 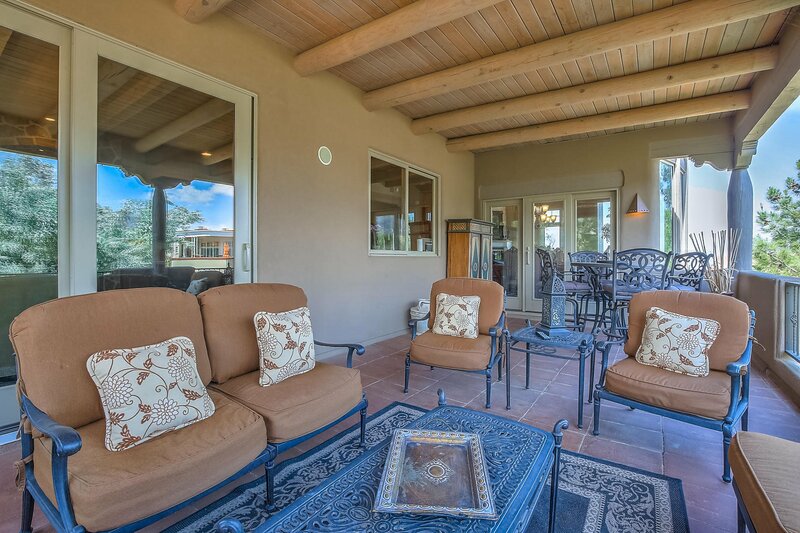 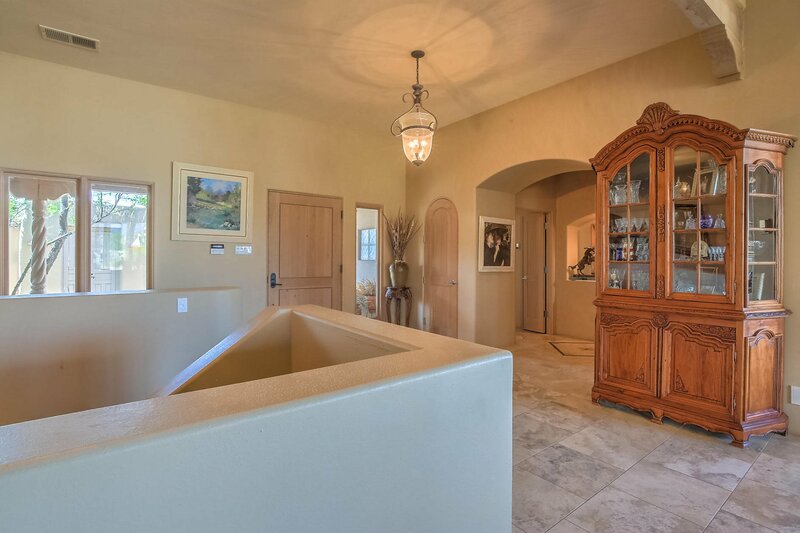 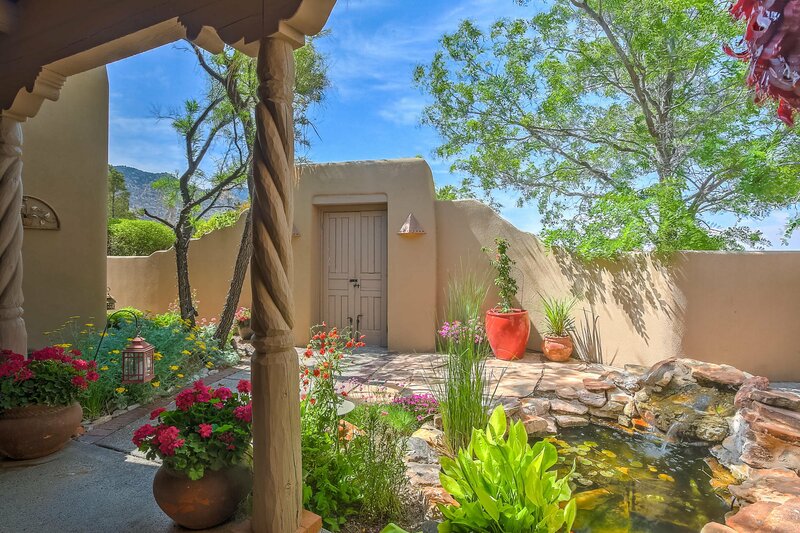 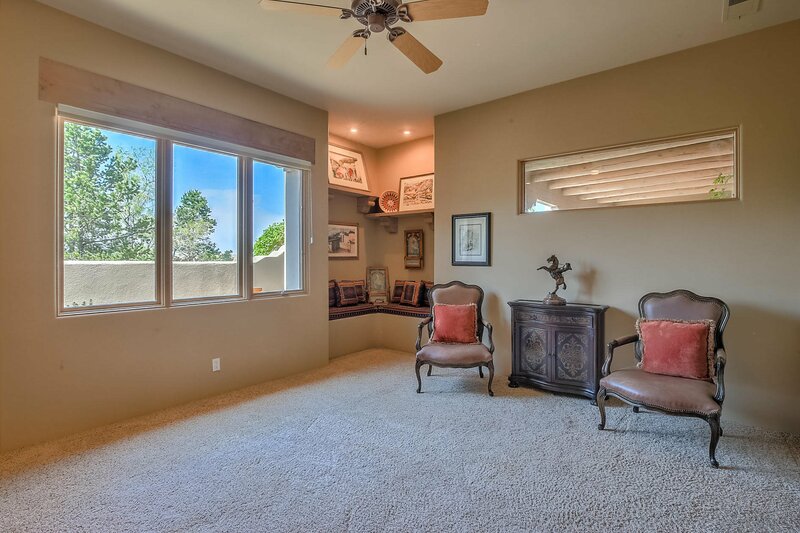 A Grand Entry opens to a Panorama of Windows, yielding Mountain & Valley Vistas. 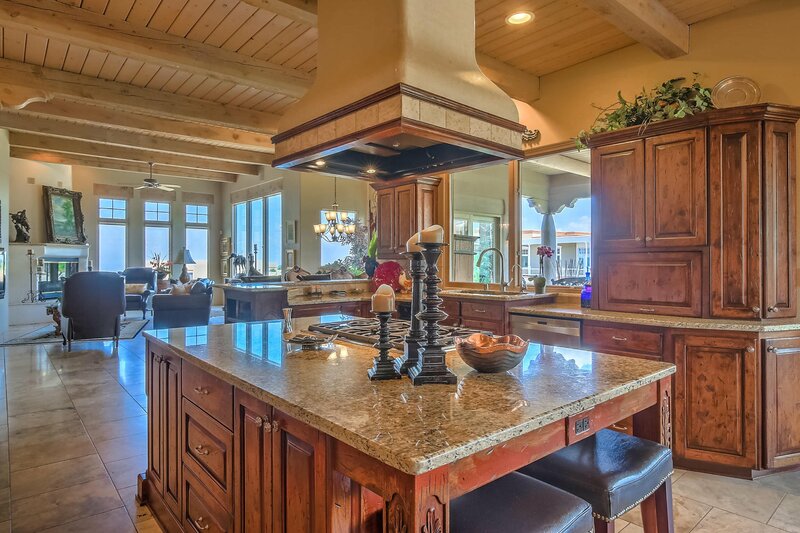 The Kitchen Beckons the Savviest of Cooks & offers Dramatic Focal Point with High End Finishes & Appliances, Wine Station, Inviting Nook, & Outdoor Kitchen & Living with Old World Decor just steps away. 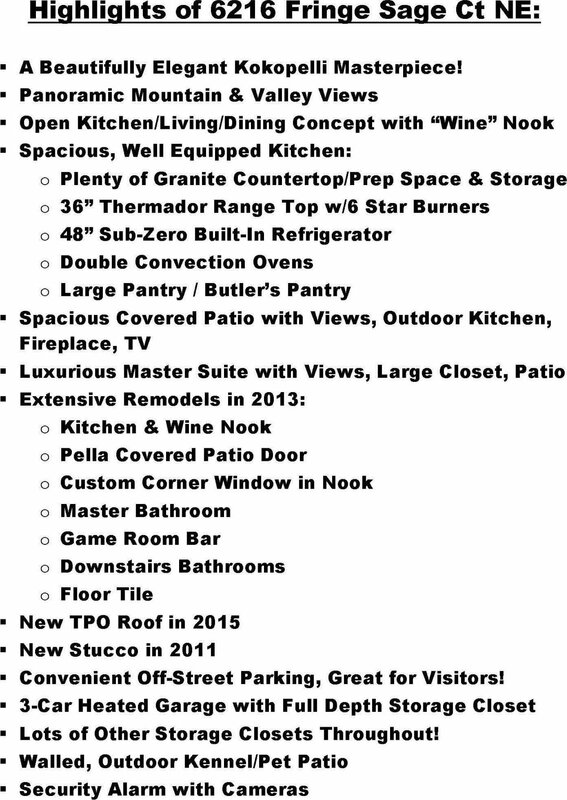 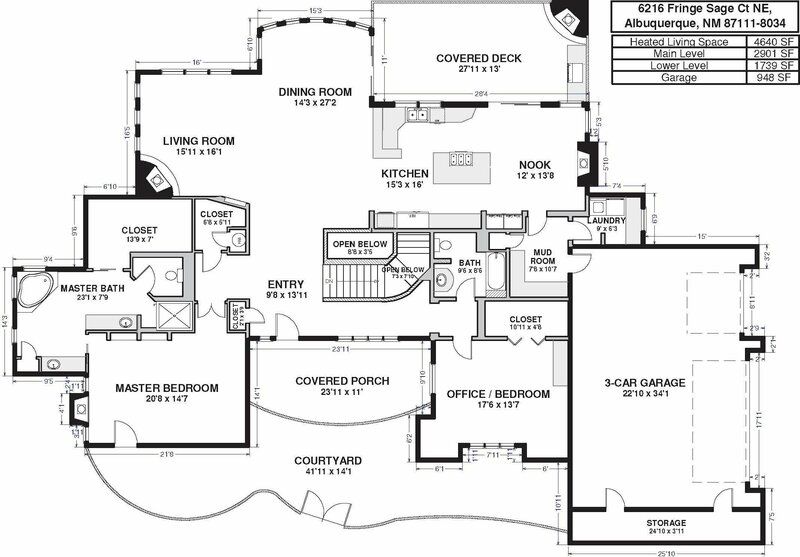 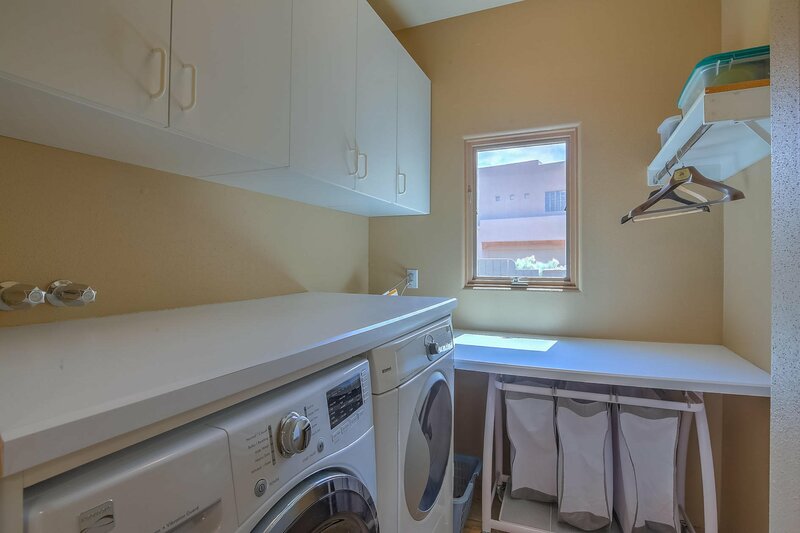 Functional Floor Plan with All the Owner Needs on the Main Level. 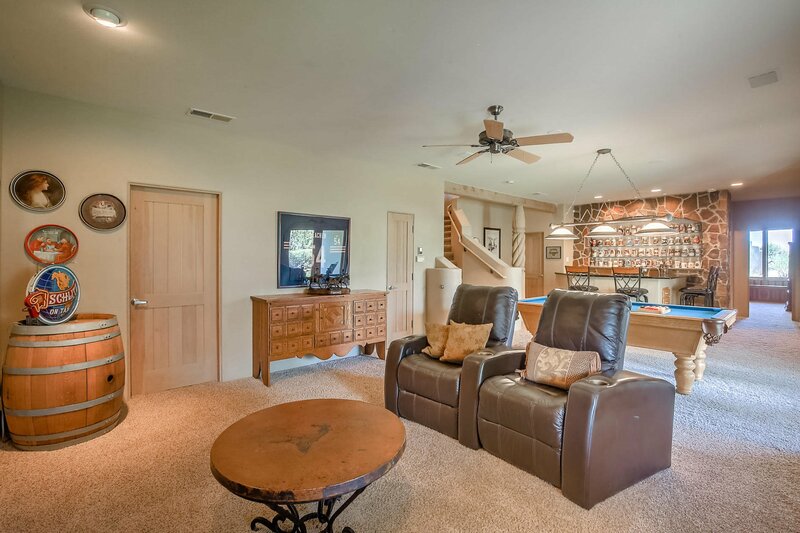 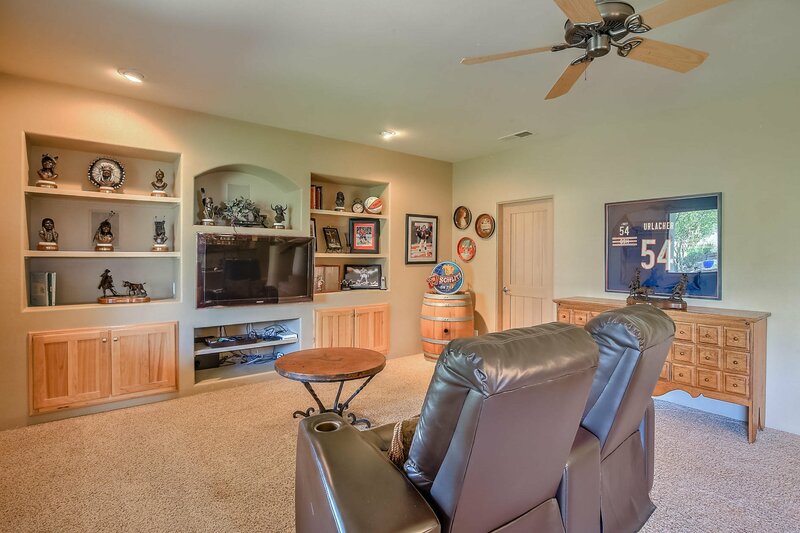 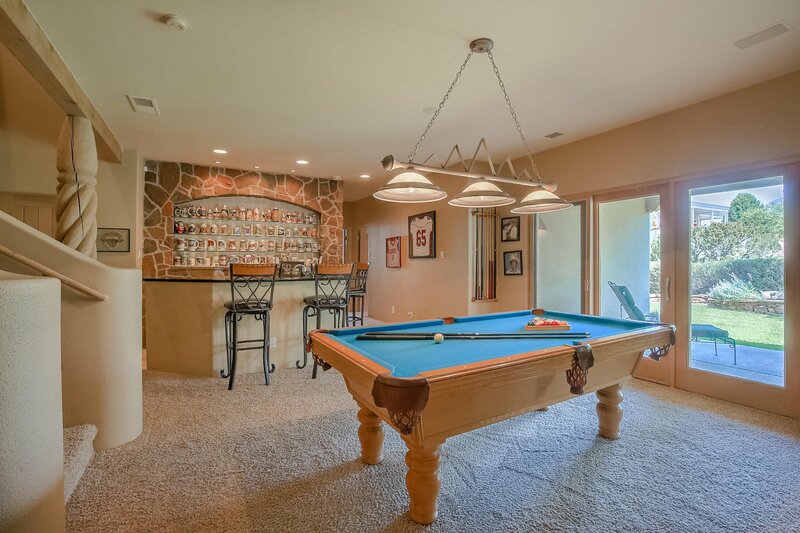 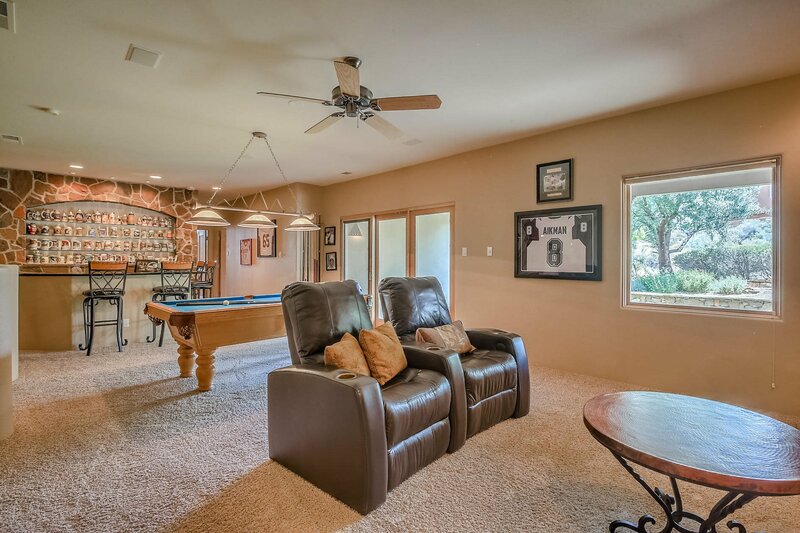 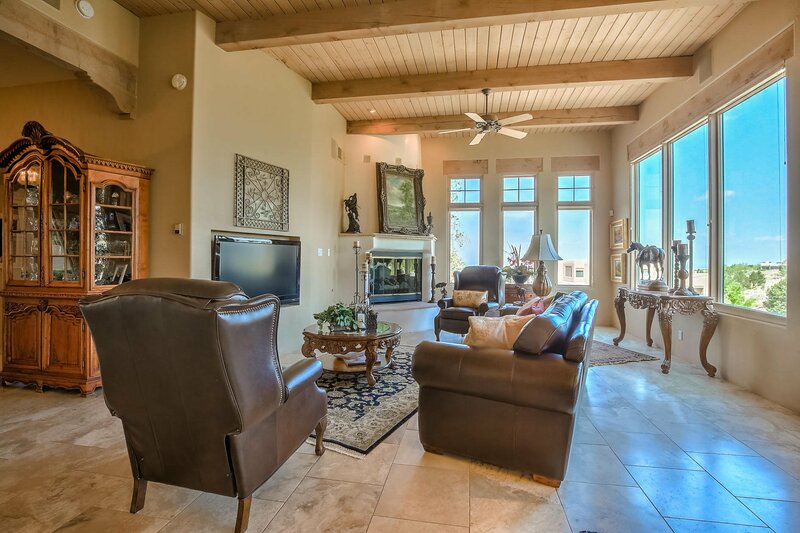 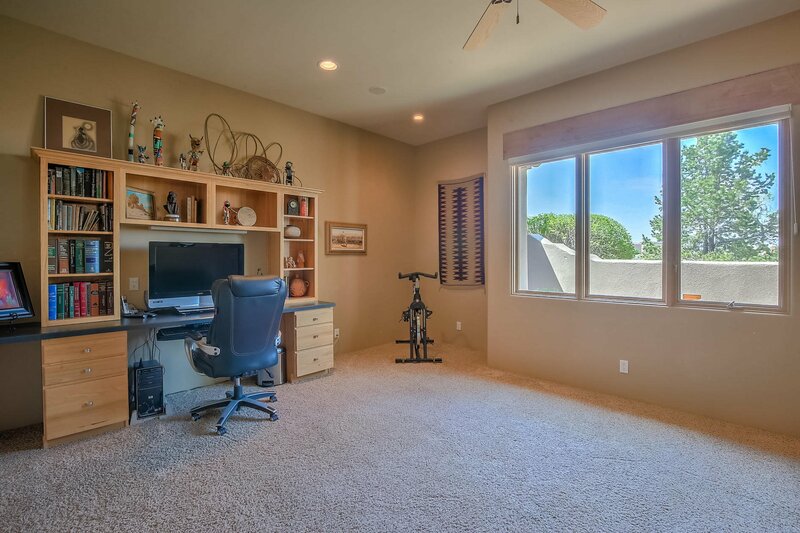 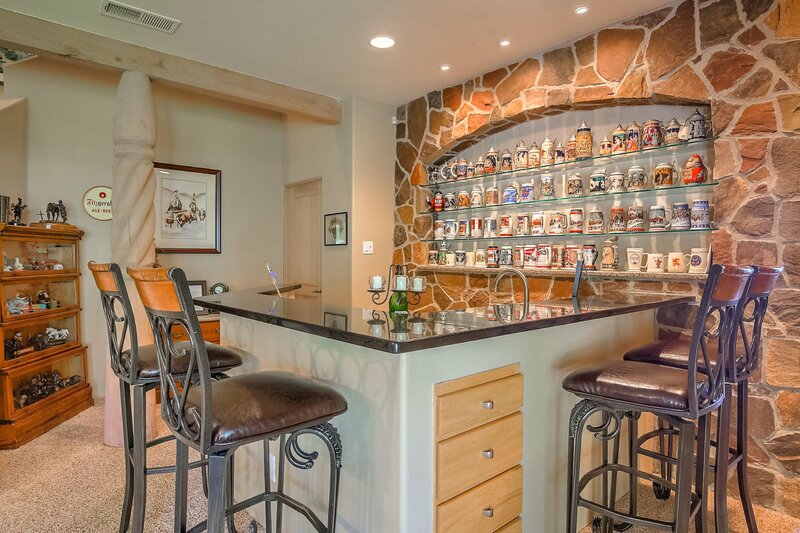 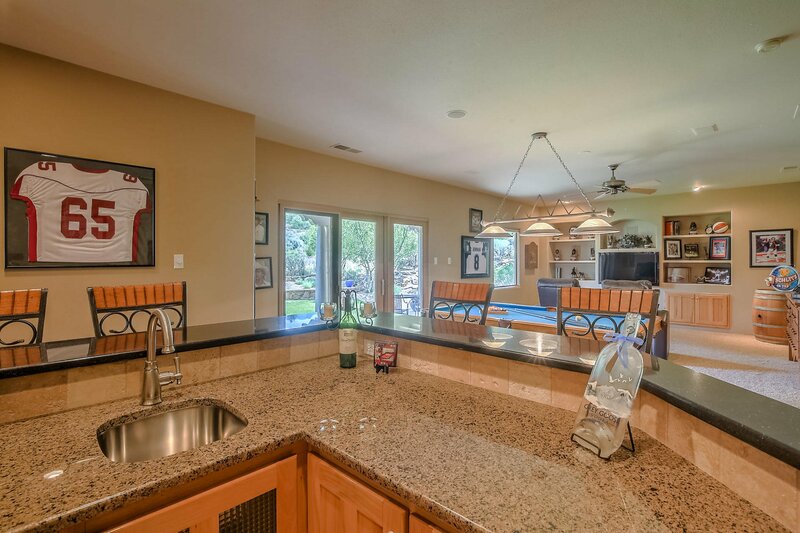 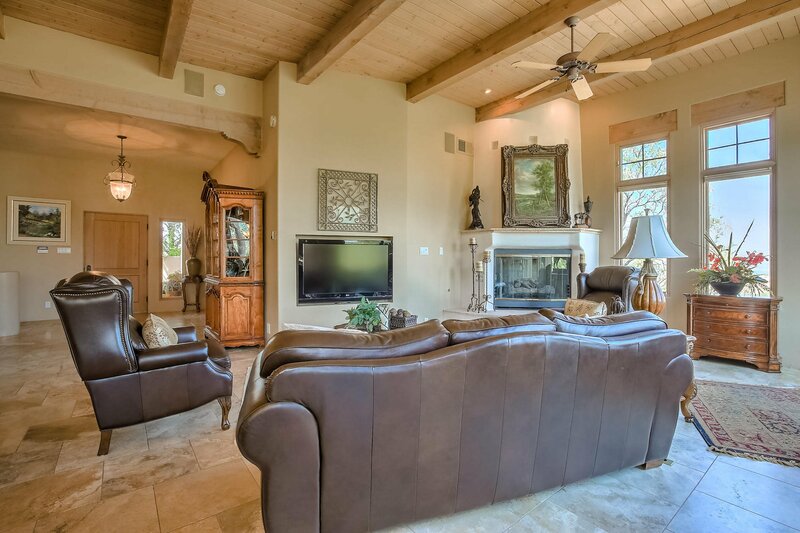 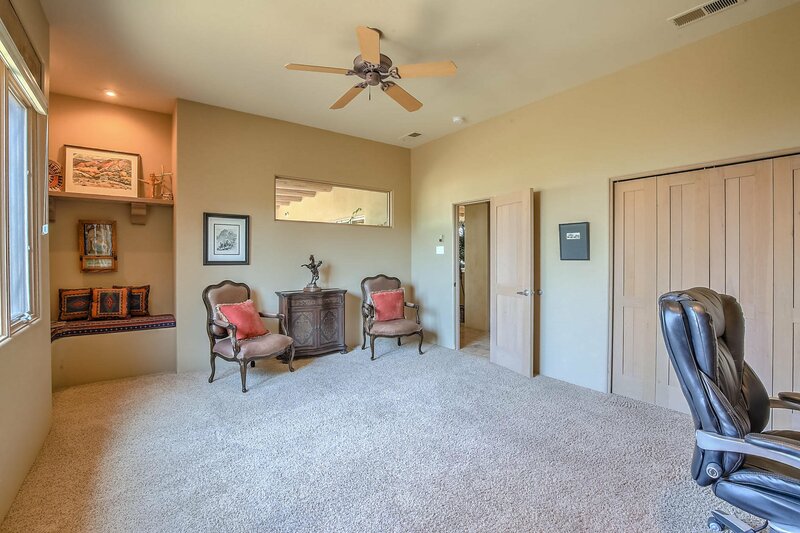 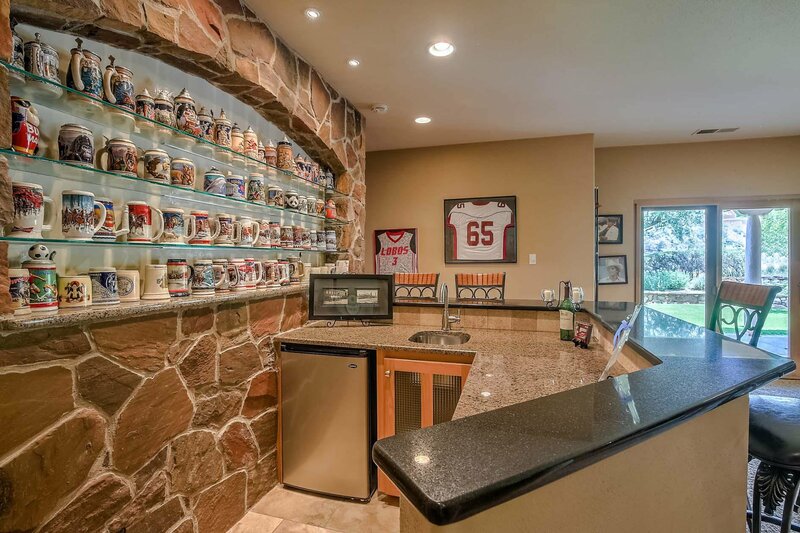 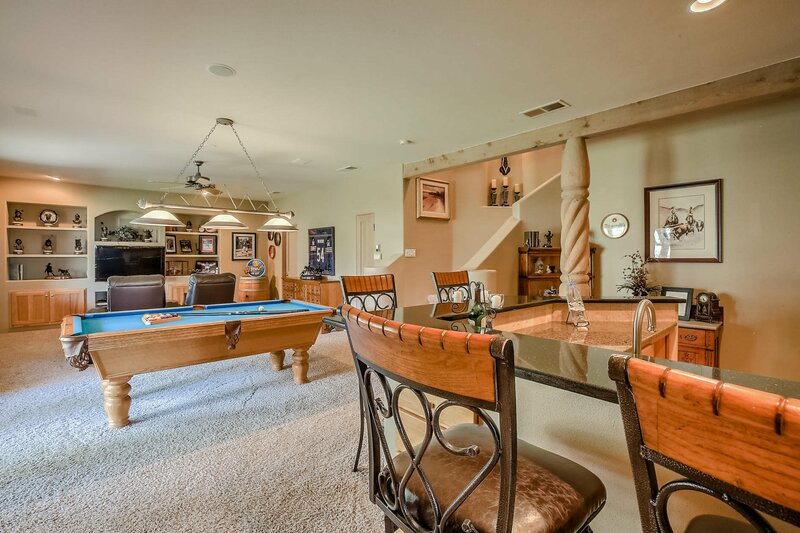 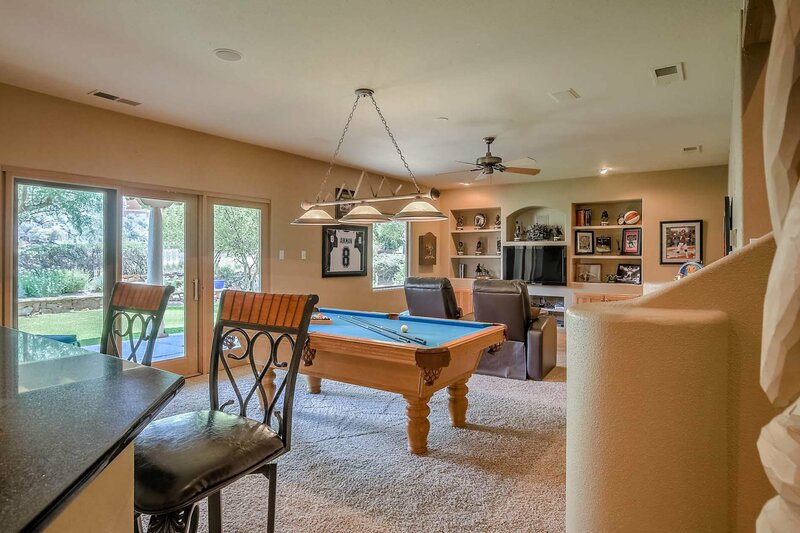 Lower Level Game/Family Room with Theater, Bar, & Bedrooms Expand the Entertaining & further House the Family in Comfort. 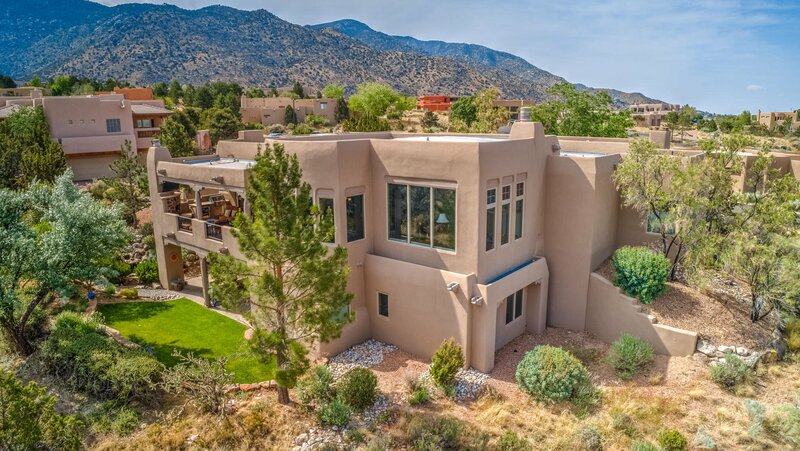 Recent Significant Updates, TPO Roof, & Stucco. 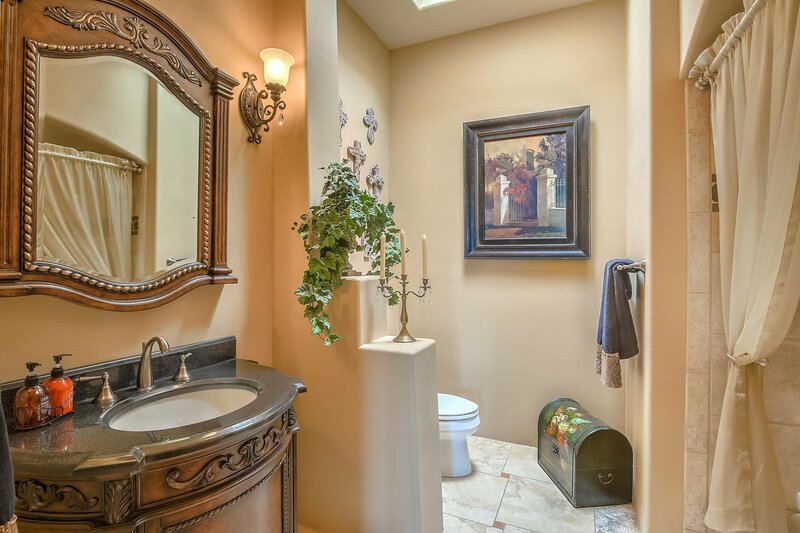 Quite a Masterpiece!